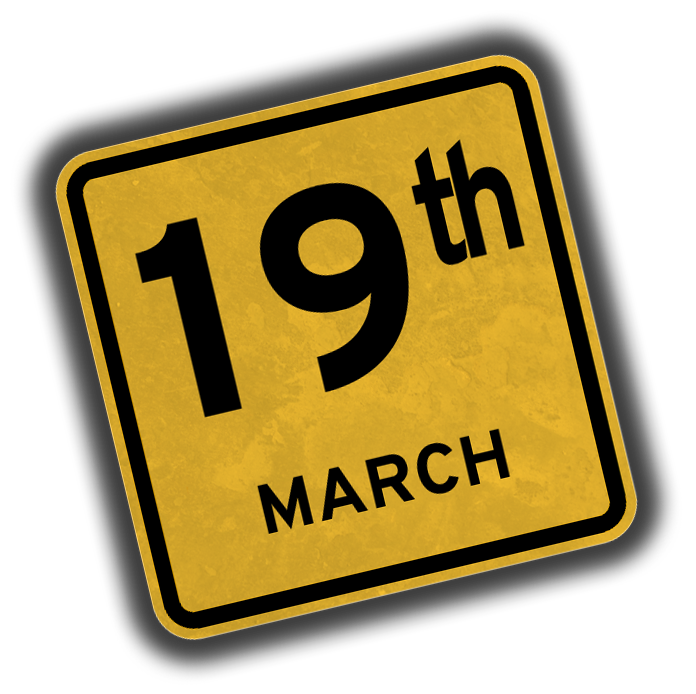 Between 13-21 March we will host the Spring Break event where we give away all the free stuff that was unlocked during the Hype Train event. 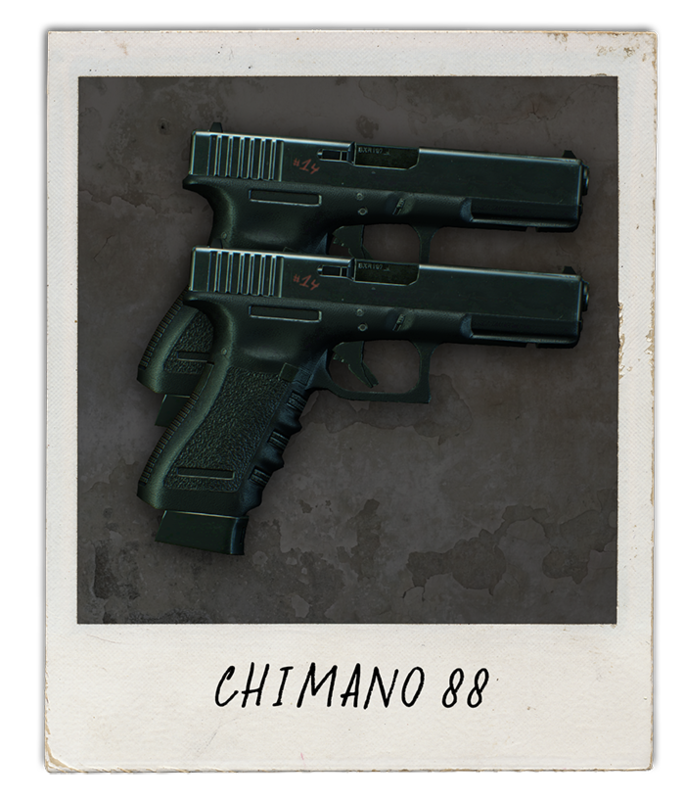 Just like during the Crimefest event last year, one new thing will be released each day. 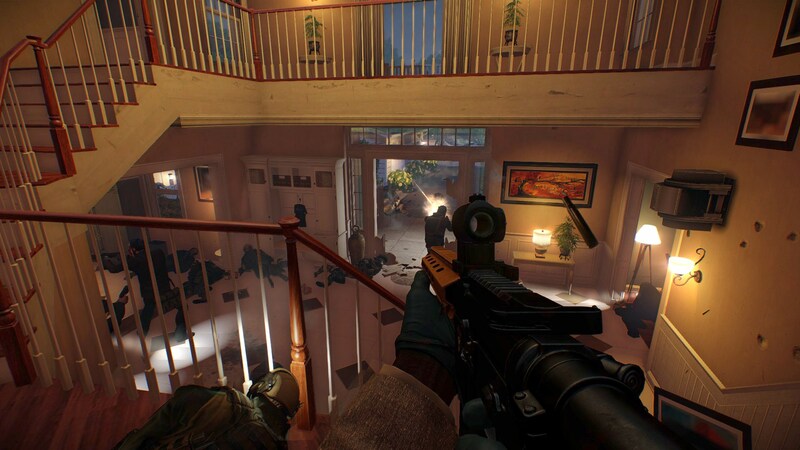 We at OVERKILL will work around the clock the coming 10 days to make sure we deliver. 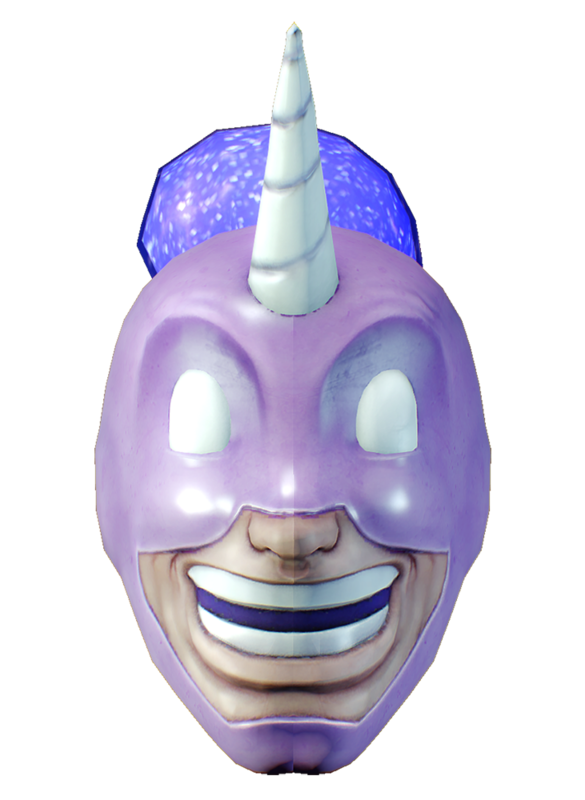 Our sincerest thanks to everyone in the PAYDAY and Hotline Miami community who added Hype Fuel and made this event happen! Thank you from all of us at OVERKILL! Watch all our Spring Break videos here! 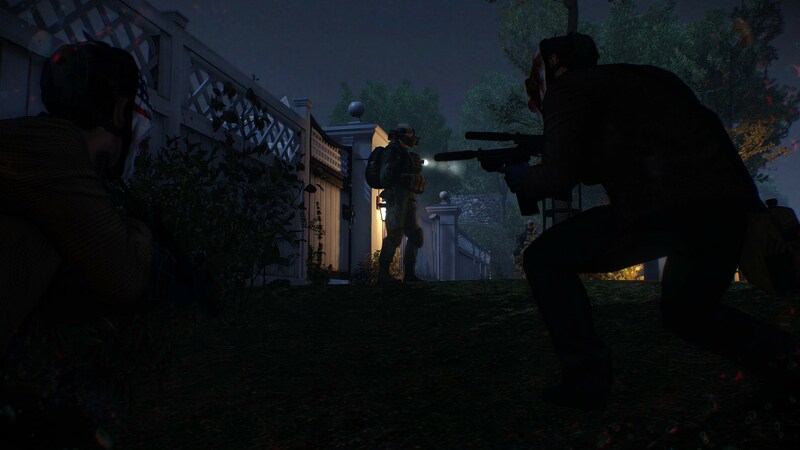 HEISTERS! 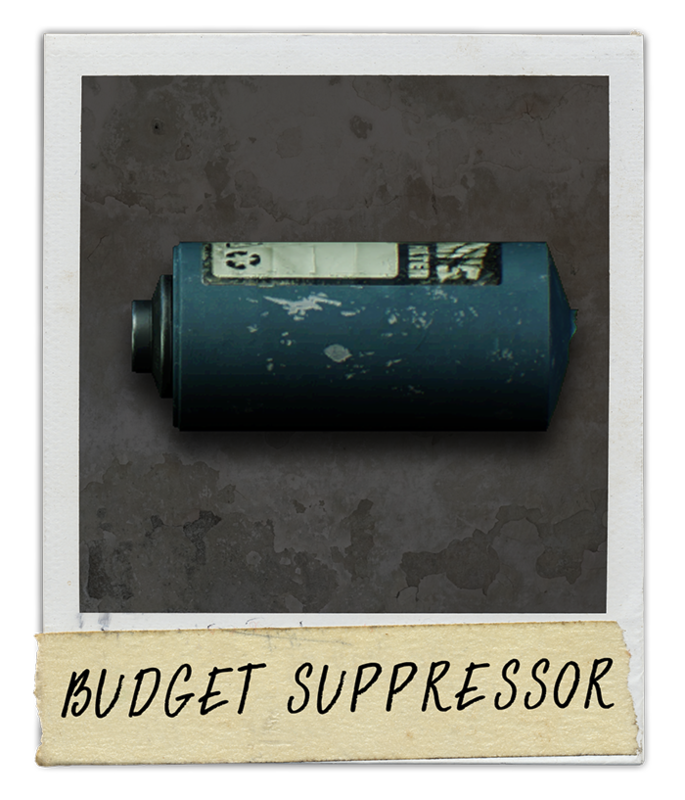 As the first reward on the Spring Break tour, we’ve taken two old heists and have had our level designers update them. We’ve taken day 1 of the Rats job and made it into a stand alone heist where you can cook for however long you want. 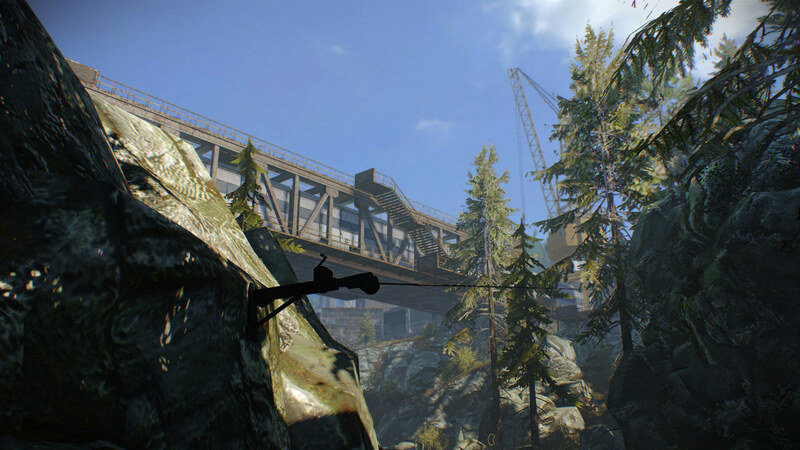 We’ve also taken the Train heist and made it into a stand alone heist, changing up the gameplay in order to improve the experience. This means more choices for you and a better experience for everyone – and of course, two more achievements for all you achievement hunters out there. Welcome to Rats day 1, now also known as the Cook Off heist! 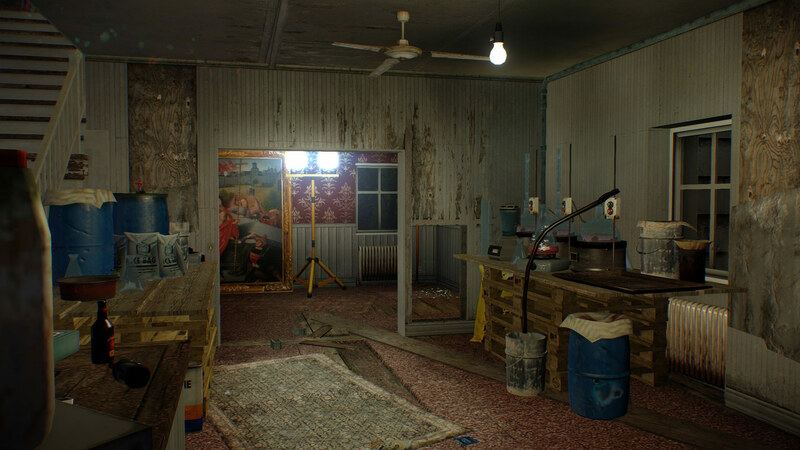 In the Cook Off heist, where the crew is instructed to cook meth, only this time around, that’s the only thing you’re here for! Cook meth for as long as you’d like in the Cook Off heist, while fending off the cops. Remember, if you use the wrong chemical, the lab will explode, setting the house on fire! If you know what you’re doing however, anytime you run out of ingredients, a helicopter will arrive and deliver new ones. Just like the White Xmas heist, this heist is all about who cooks the most for all you master chef’s out there. How many bags o’ meth can you cook? 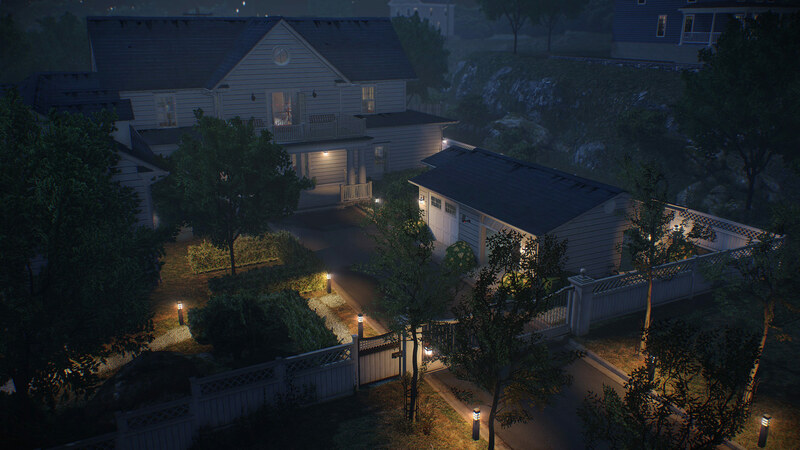 Additionally, one Death Wish achievement is released for all you die hards, connected to completing the standalone heist. 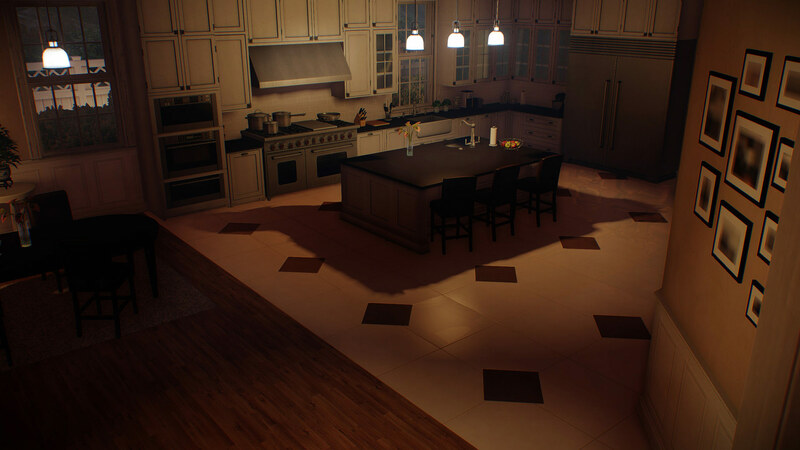 Complete the Cook Off job on the Death Wish difficulty. 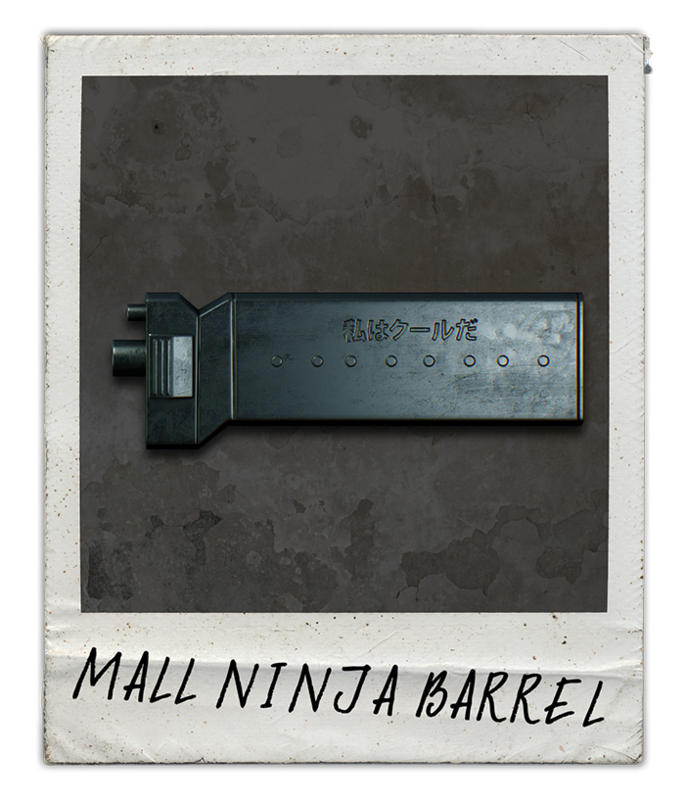 Remember that time when you always wanted to do Train Heist but never got the blueprint? Remember when you didn’t care in either case? My friends, this is either your luckiest day or a day just like any other. Introducing: The Armored Transport Train Heist as a stand alone heist. 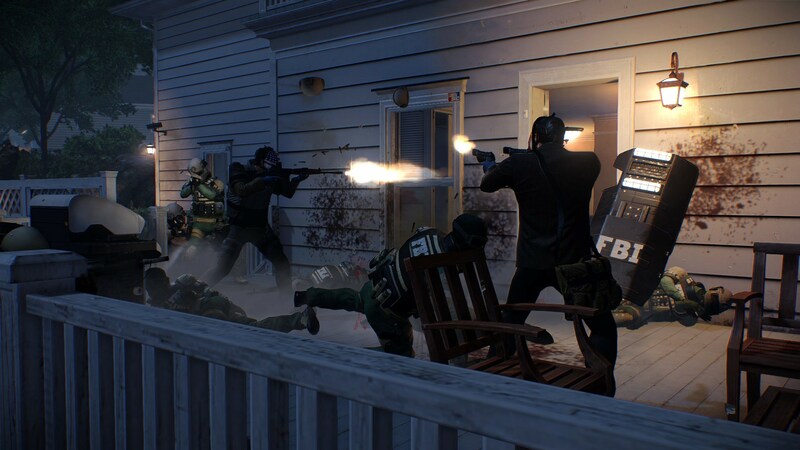 Not only can you get and purchase the job through Crime.net, you will now never be forced to play the Train heist if you find the blueprints in one of the Transport heists. 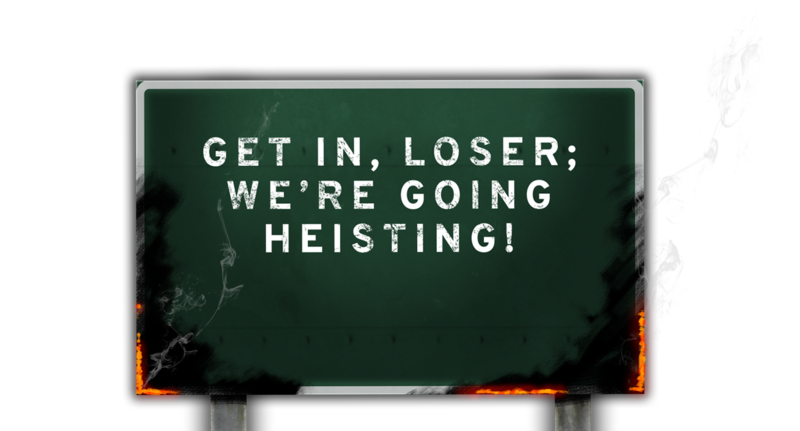 Instead, you get to decide when you want to play the heist. It’s a win-win situation for everyone. 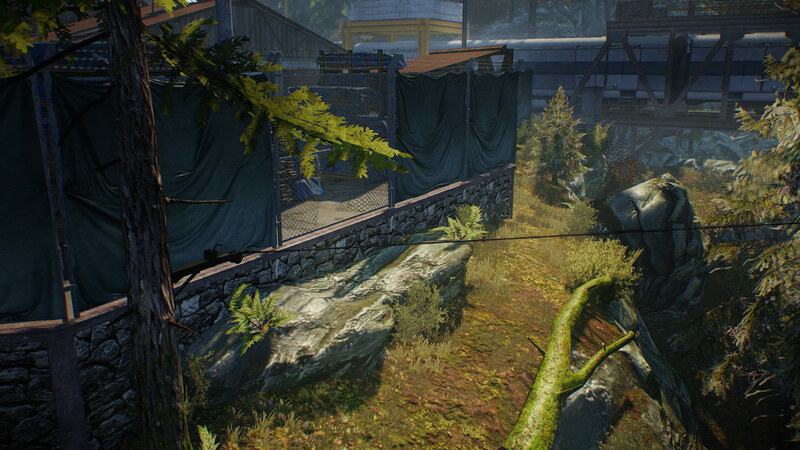 We’ve also taken the time to improve on the heist, everything from adding zip lines that you can use to improving the stealth gameplay. 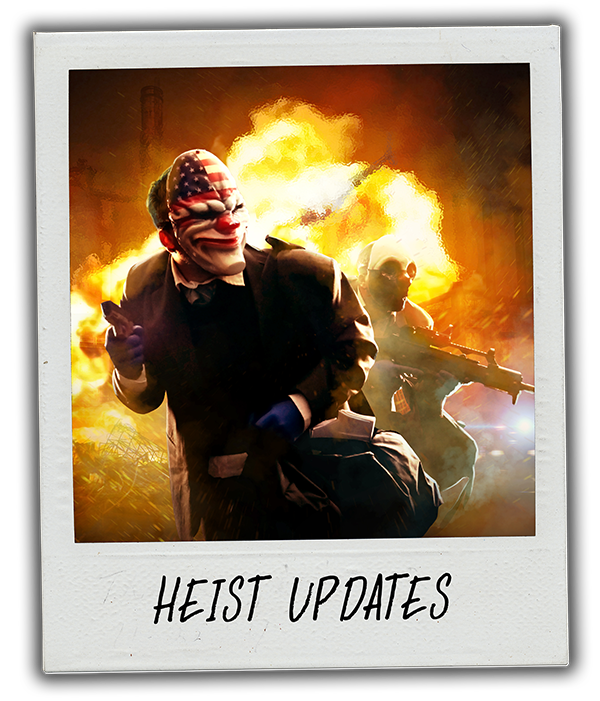 Please note: this specific heist update is connected to the Armored Transport DLC. If you own the DLC, you can enjoy hosting the new changes. If you don’t, you can join anyone that hosts the game. With the second day of Spring Break, we introduce the Side Jobs feature. 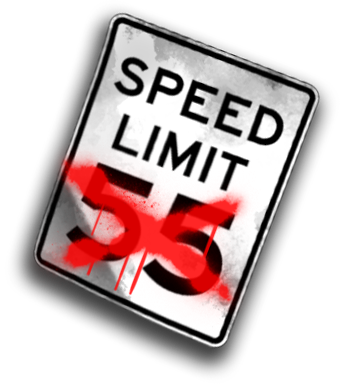 Remember the Challenge System from PAYDAY: The Heist? 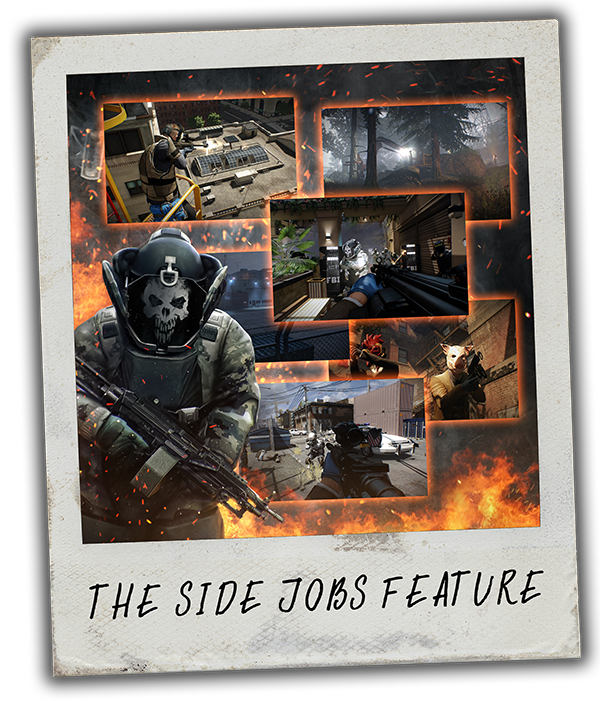 The Side Jobs feature is a combination of the Challenge system and the achievements in PAYDAY 2. 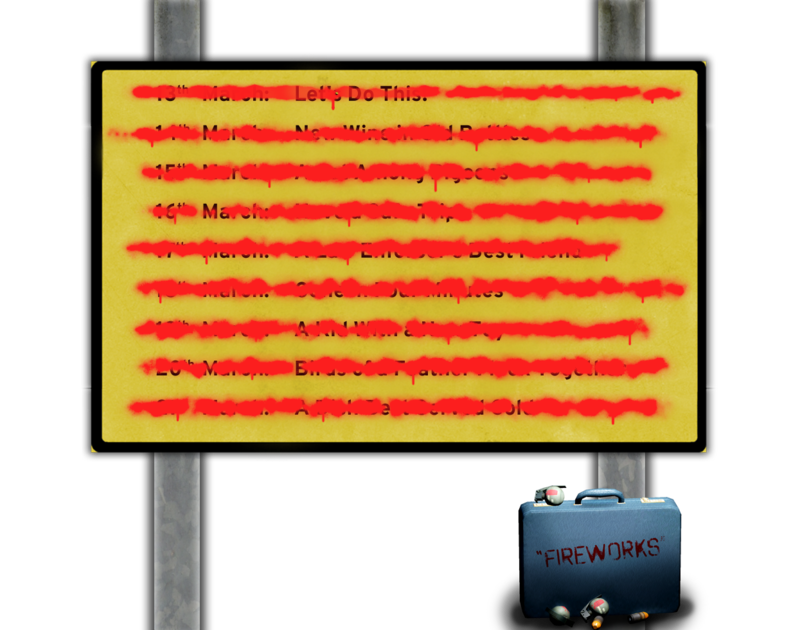 The Side Jobs allow you to complete achievements on a daily and weekly basis in order to get specific items. During Daily Side Jobs, you can get cash and a random weapon mod for the weapon of your choice. During weekly side jobs you get even more cash along with an Infamous* item of your choice. By adding this feature, our ambition is for you to have another way to gain beneficial items by completing achievements. The Side Jobs feature can be found in Crime.net, and is represented by an icon on the map. We look forward to hearing your feedback and have created a thread in our Suggestions & Feedback forum where we’ll take suggestions to new achievements for daily and weekly Side Jobs. Below are examples on the achievements divided into daily and weekly. * Please note: the Infamous items mentioned above are not items from the Infamy system. 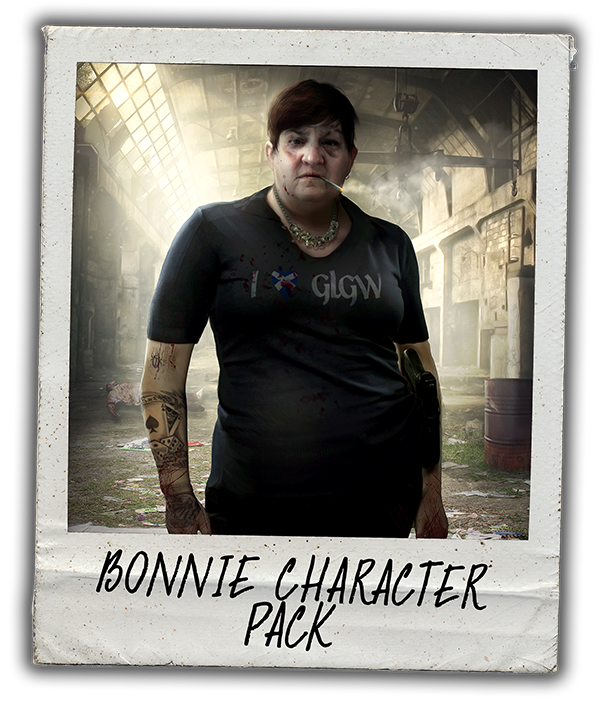 On the third day of Spring Break, we go live with Bonnie, the tenth heister of the PAYDAY gang. Bonnie is from Glasgow. That should be enough to strike fear into a man’s heart, but Bonnie is also from 1980’s Glasgow. These years, the Thatcher era, made already tough towns even harder, and bred a generation of determined, unforgiving Scots. Bonnie is cut from this cloth. Bonnie’s been to jail and just got released. Being out in the open again, she wanted back into her old job – robbing banks and getting paid. The world being a small place, she rang her old pal Hoxton for a wee chat and to give him an offer she knew he couldn’t refuse. Being on the inside, Bonnie heard a thing or two about the success of the PAYDAY gang. 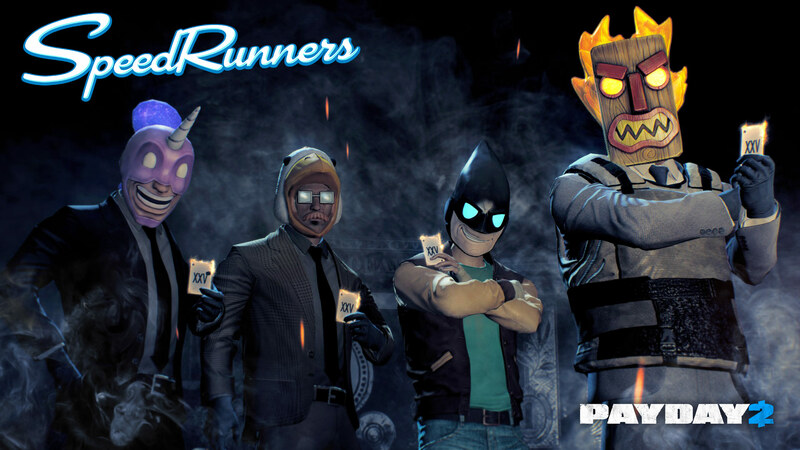 Wanting back into the game when she got out, the PAYDAY gang would be the perfect fit. 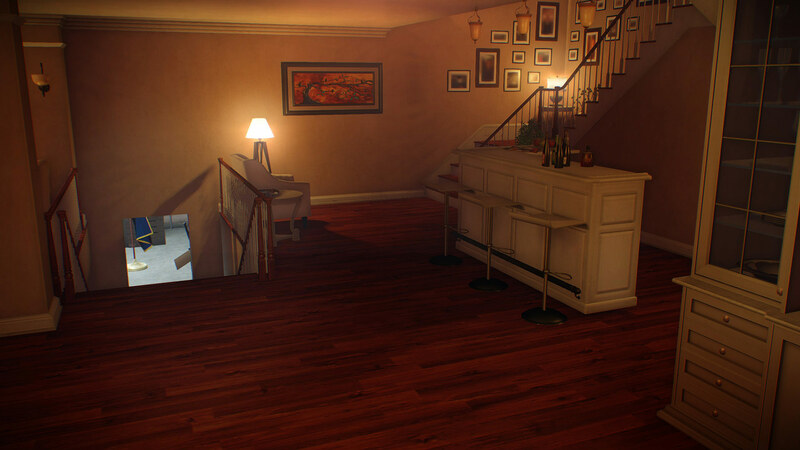 In turn, she’d share any information she might have regarding who framed Hoxton. Information is a valuable currency on the inside and Bonnie being a gambler had won a lot of it. Hell-bent on finding out who framed him, Hoxton reluctantly agreed with Bonnie. 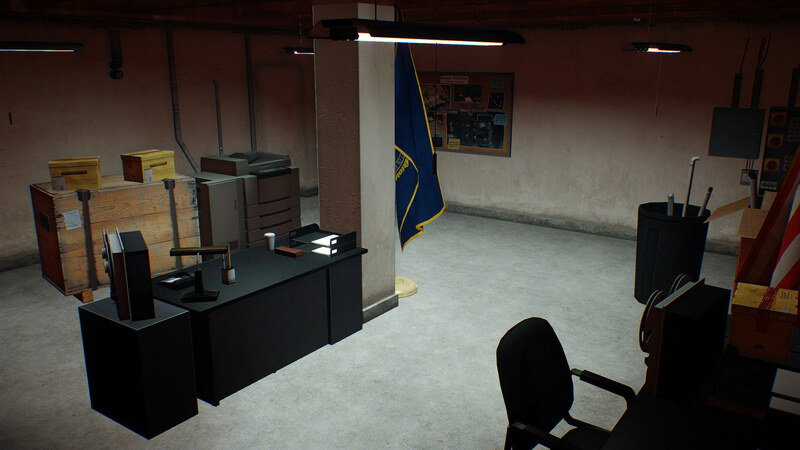 He used his charisma and diplomatic skills to convince the rest of the PAYDAY gang. Any additional information Bonnie could help Hoxton with would be helpful in finding out who framed him. Few nations have contributed to humanity as Scotland has. In every field of endeavor – science, arts, cuisine – it is the people of this blessed land that give freely and generously. 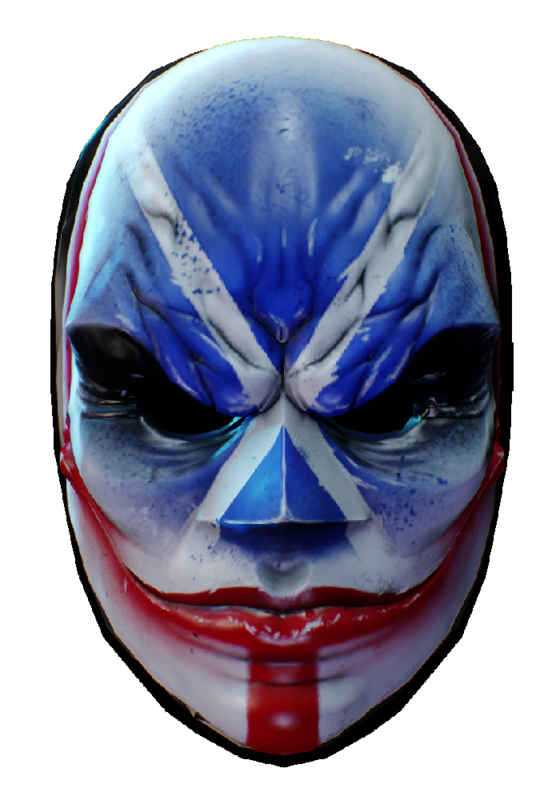 With this mask, Bonnie is determined to reverse the trend. 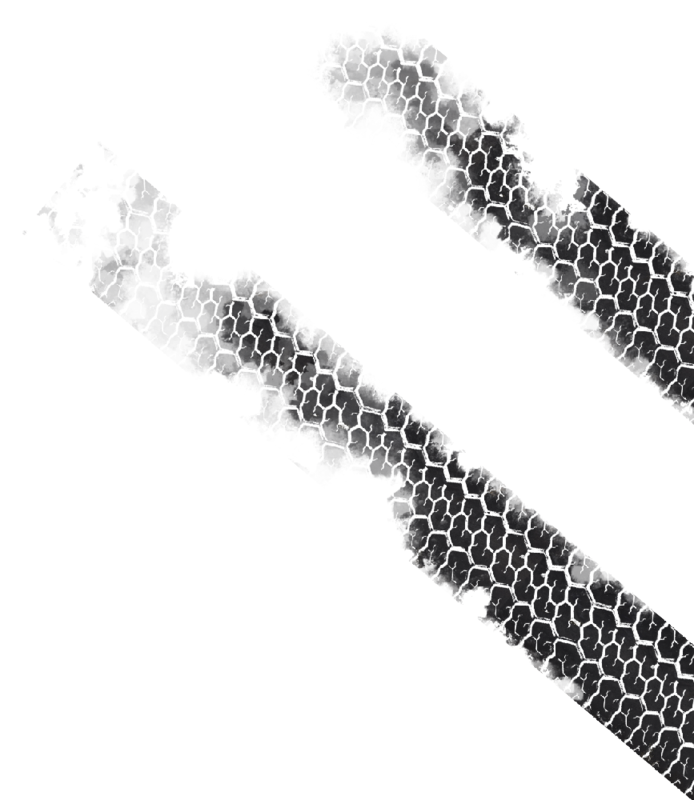 The Joceline is a double-barreled shotgun with two parallel barrels, allowing two shots to be fired in quick succession. 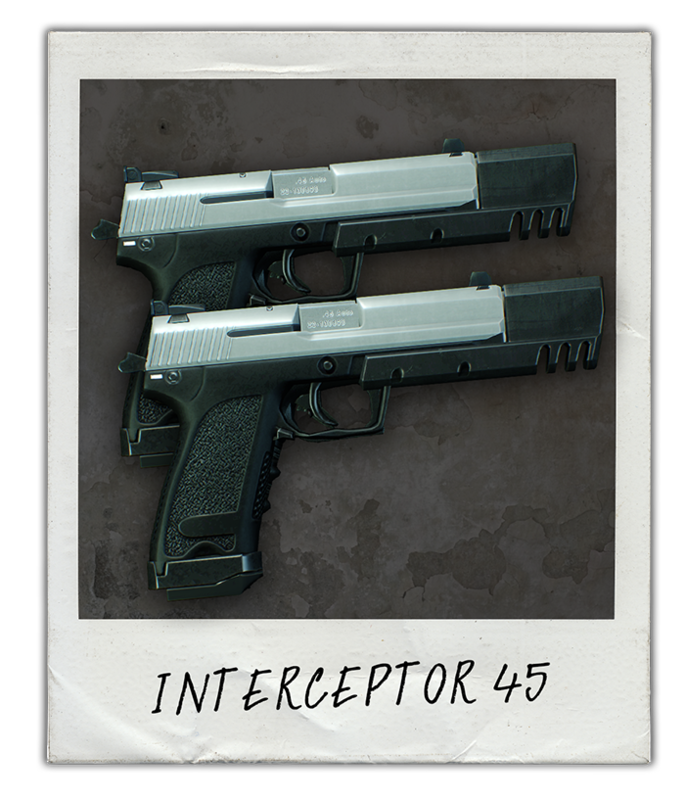 It features a slick, classic design while still packing that great firepower. There are several rules and regulation that a bottle of whisky has to go through in order to be called a scotch whisky. 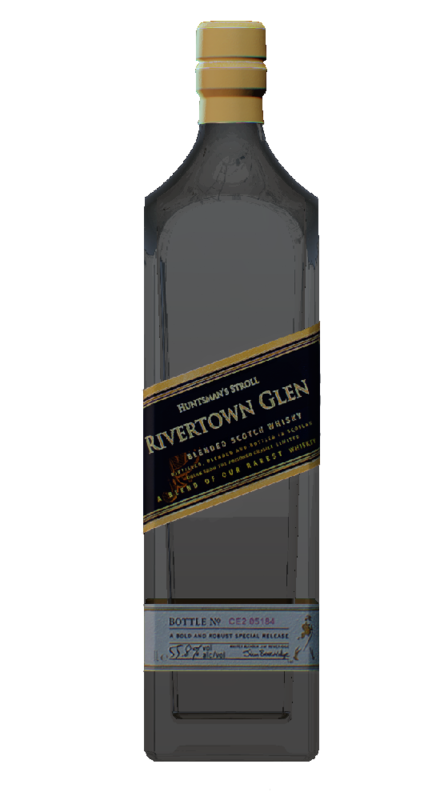 Having a hard bottle isn’t necessarily one of them, but that matters little to Bonnie, who sees an empty Rivertown Glen bottle as her favorite melee weapon. Needless to say, it gives her enemies headaches for all the wrong reasons. 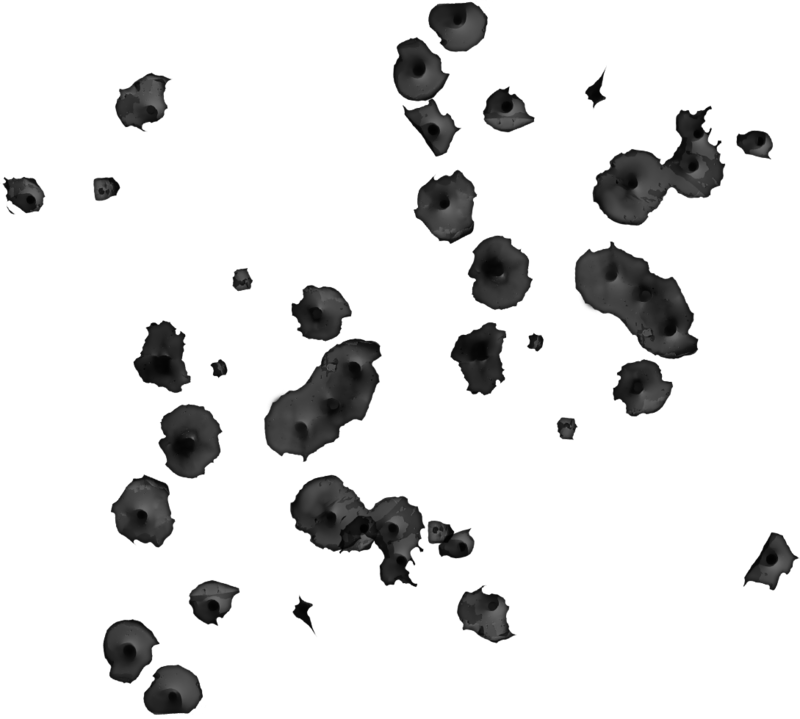 Heading into the furnace of battle requires skill, hardness and more than a little luck. Some people just have it. Luck is an elusive quality. The ancient Greeks believed it was the design of the Gods. It isn’t. It certainly exists, but it’s something you can earn. It requires preperation and forethought to get your pieces in place, and maximise your chances of a return. It’s counting cards, rather than the blessing of Fortuna. The Gambler perk deck is a supportive deck. Anyone can help the team win, but it takes the gambler to help the team win big. Welcome to day 4 of Spring Break! Today, we talk about the Golden Grin Casino, the last known contract from the Dentist. 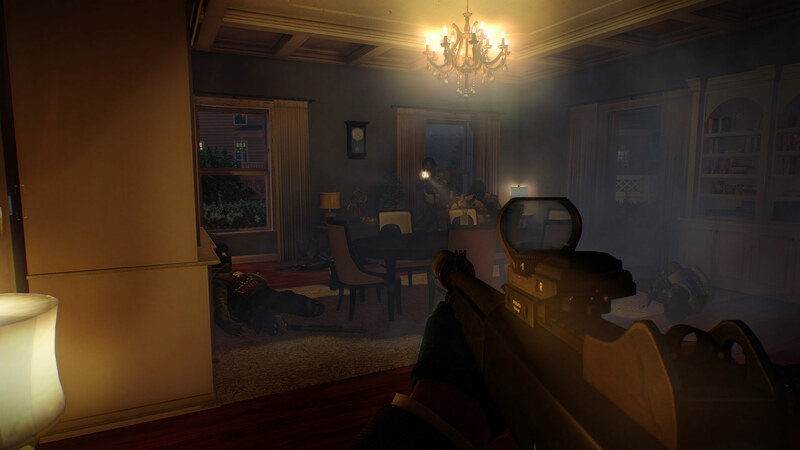 It is developed by Lion Game Lion who also made the Bomb heists earlier this year. 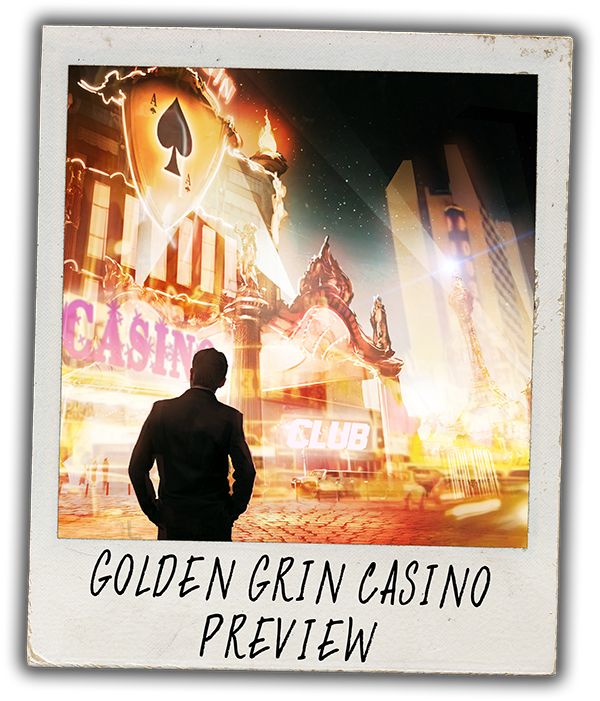 The Golden Grin Casino will let you do a proper casino heist – check out the preview and hold on to your fedora because it is HOT. 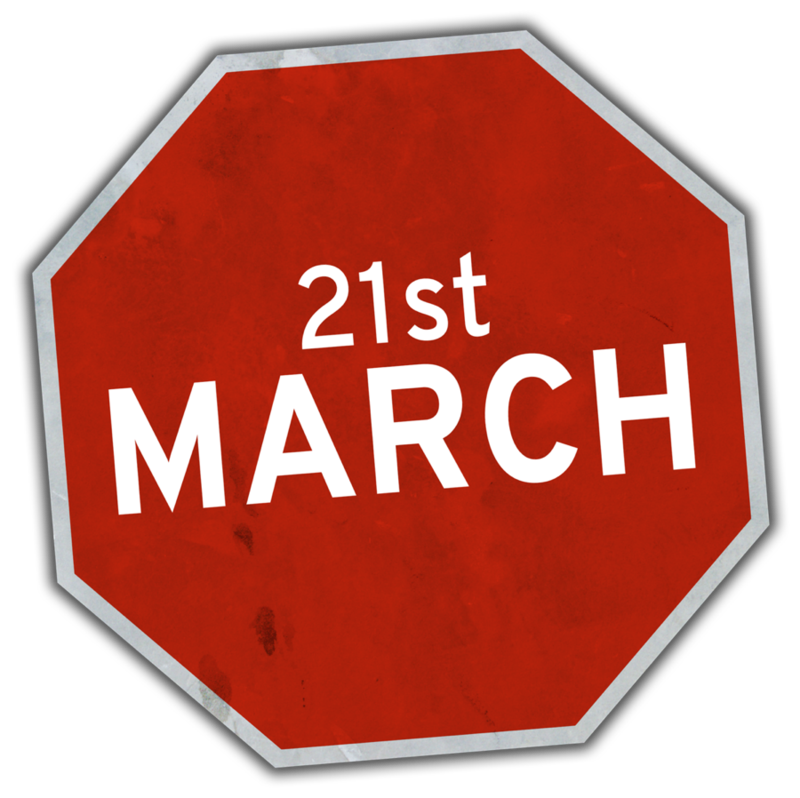 For the first time ever, we will host a PAYDAY convention in Los Angeles. 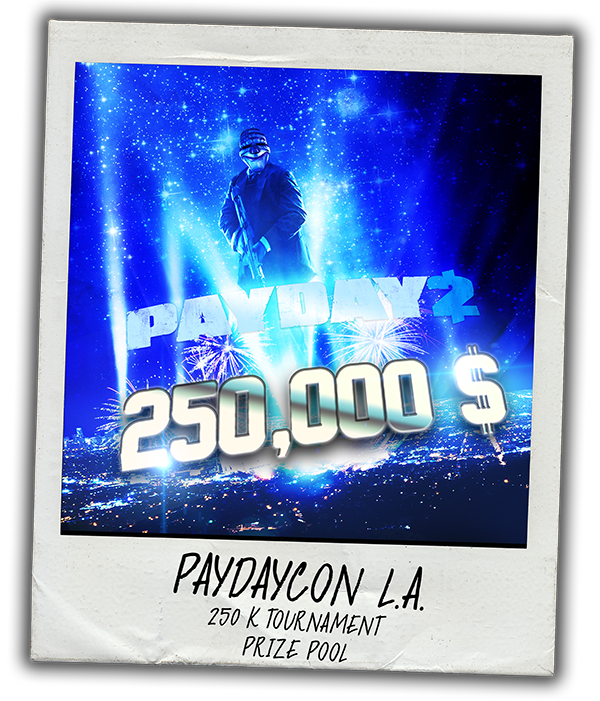 During the event, we’ll host a PAYDAY 2 tournament with a total prize pool of $250,000. 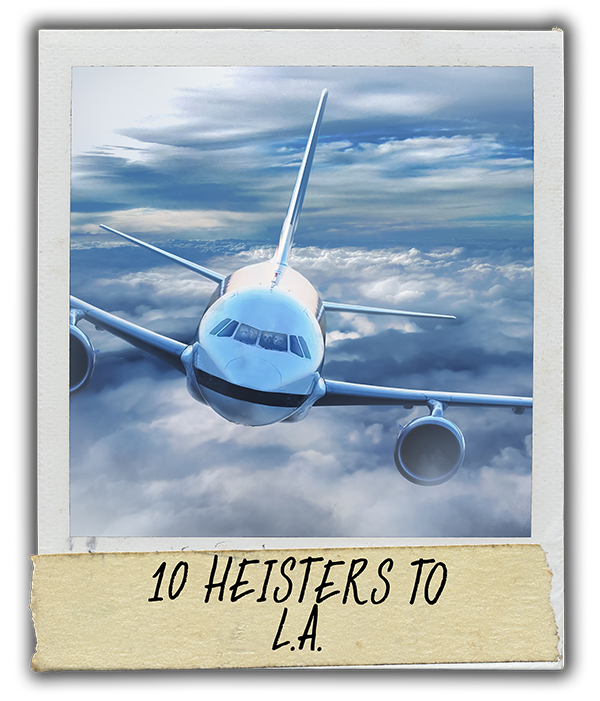 We will also fly 10 heisters to Los Angeles sometime this summer to hang out with us in the OVERKILL crew. Having reached these goals, we’re currently working on how the events will be shaped, when they will be and so on. 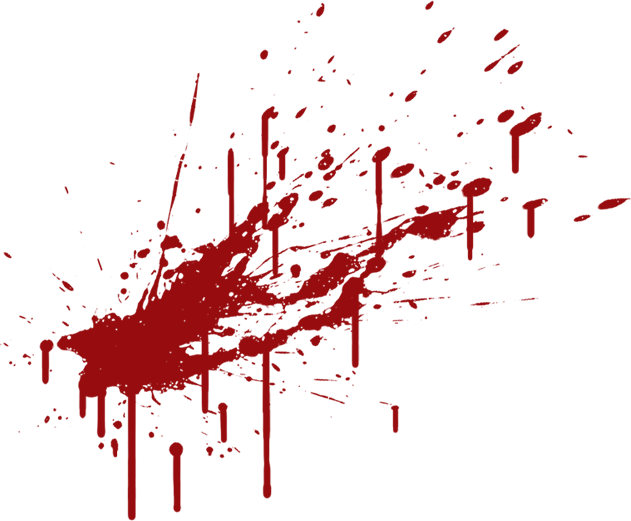 We’ll keep the community posted and will share more details as soon as we’re ready. Thanks for today! 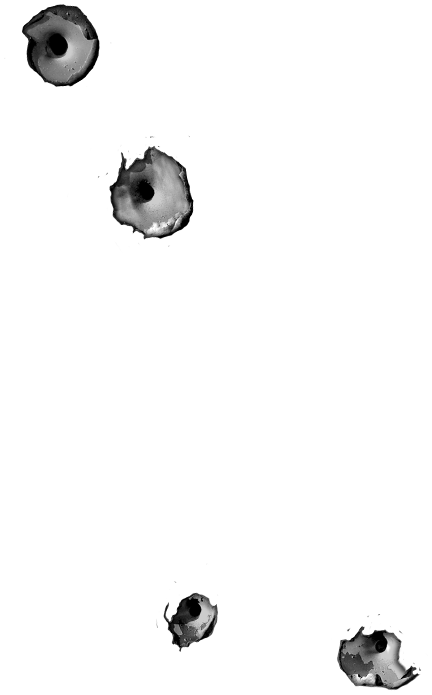 While you enjoy the preview above, we continue working on the next features that will be released during Spring Break. Stay tuned! Welcome to the fifth day of Spring Break! 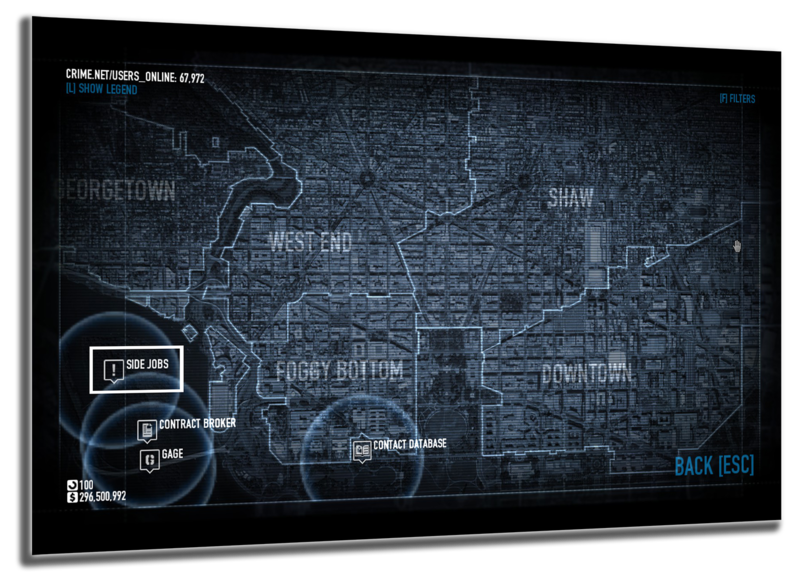 These are the places where SWAT will be able to intercept you by deploying the SWAT Van Turret enemy. 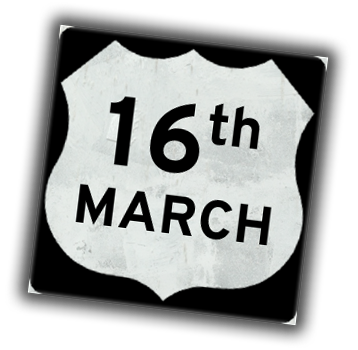 Welcome to the sixth day of Spring Break! 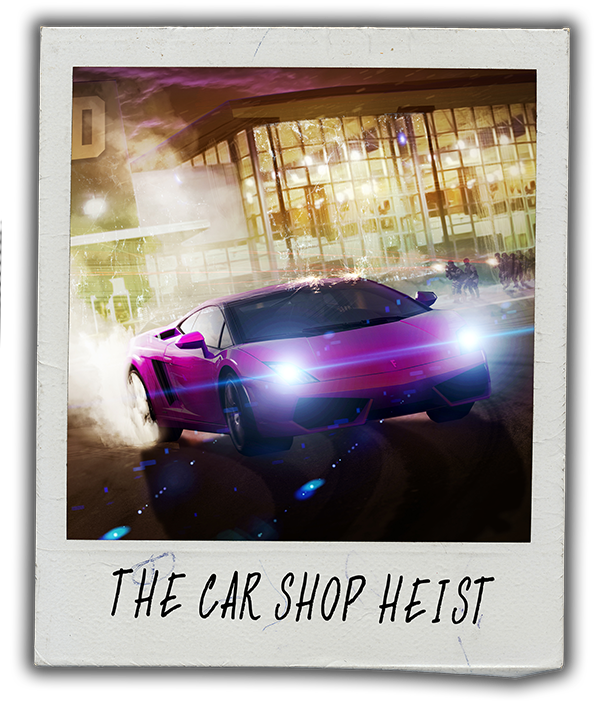 Today we release the Car Shop Heist. We’re headed down to the Teuer showroom. We’re after new high-performance sports cars. Get them out of there. We don’t want them scratched, so keep it quiet. 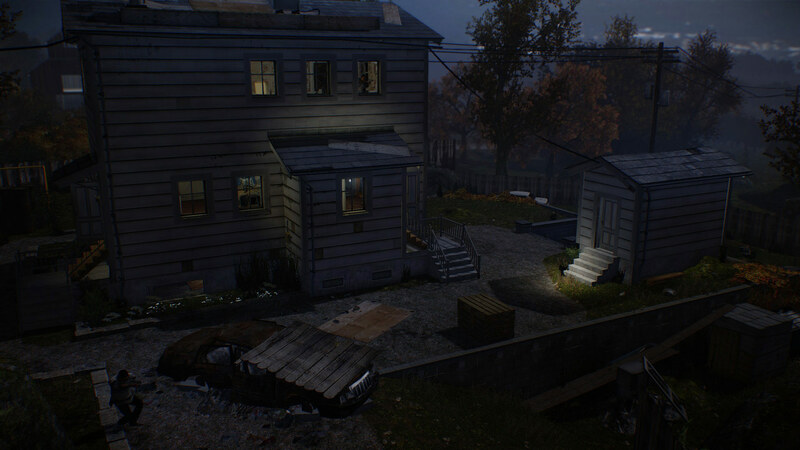 Find the storage room with the keys, get access to the keyroom, blow a hole in the road and secure the cars at the docks. 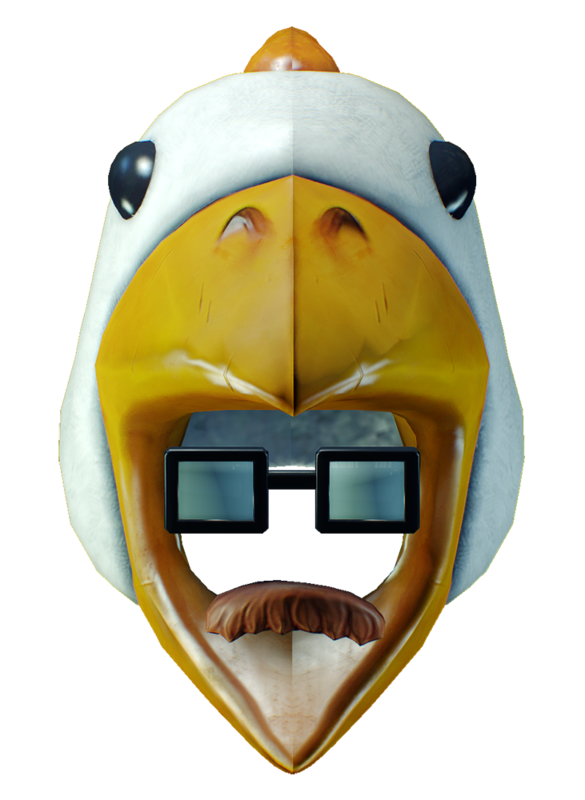 Also, please enjoy this mask called “The Tids”. Some say his racing leathers are made from bleached dolphin skin, and that his oily secretions are prized in Chinese medicine. All we know is… he’s called The Tids. 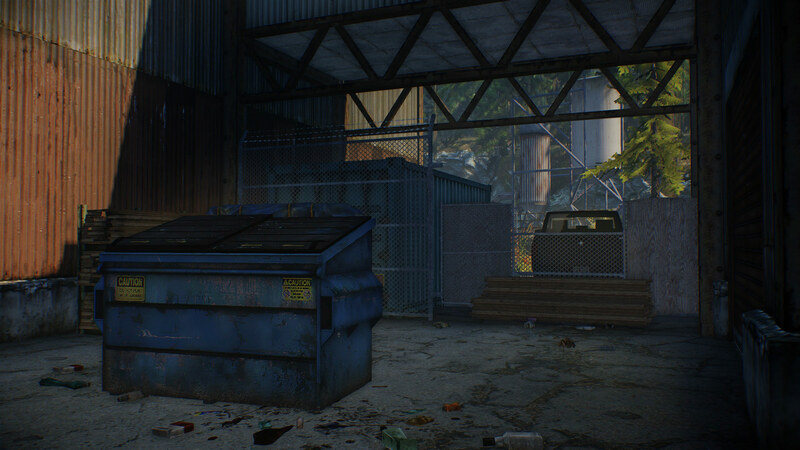 Be the first player in a four man crew to reach the docks. In the Car Shop job, complete the heist within 4 minutes. 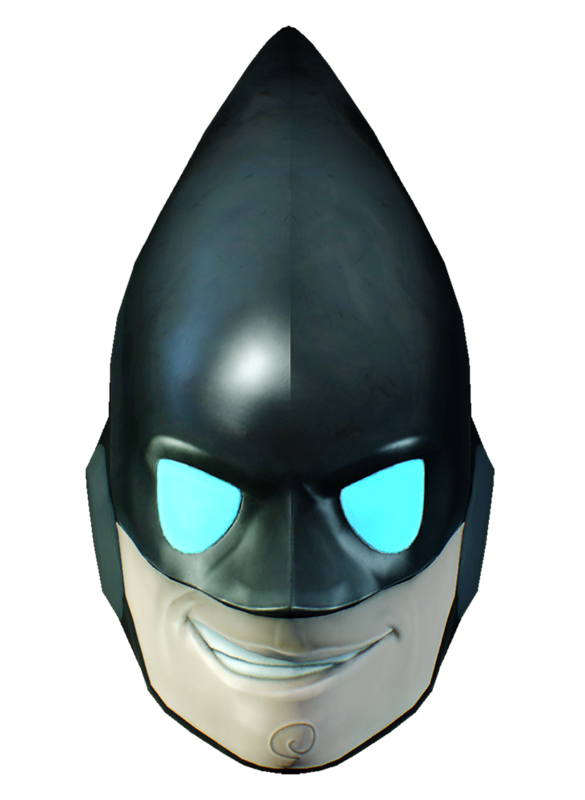 Unlocks the "The Tids" mask. When money is an issue you have to get creative. This oil filter suppressor does the job... but only just. 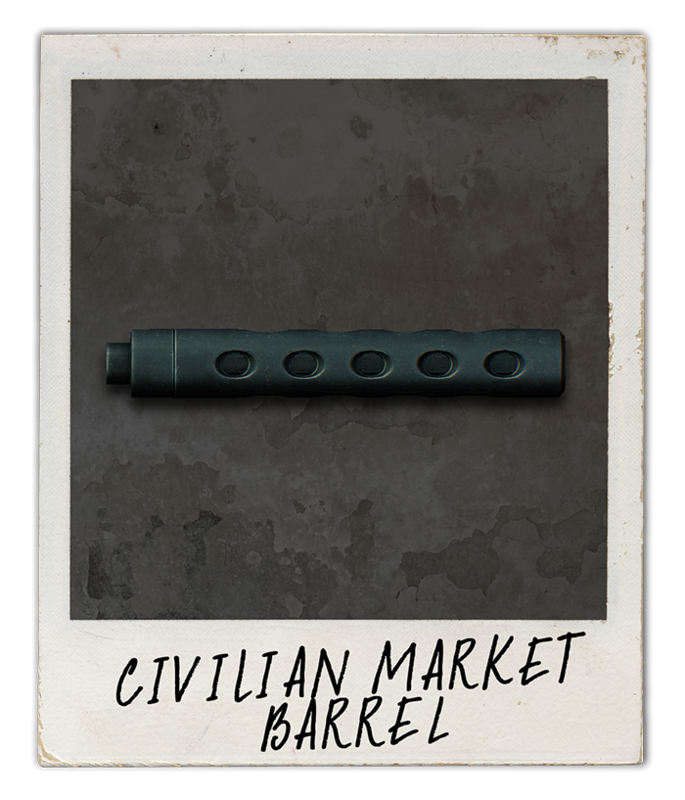 A popular barrel among civilian shooters. While it protrudes from an already compact package it does improve performance. 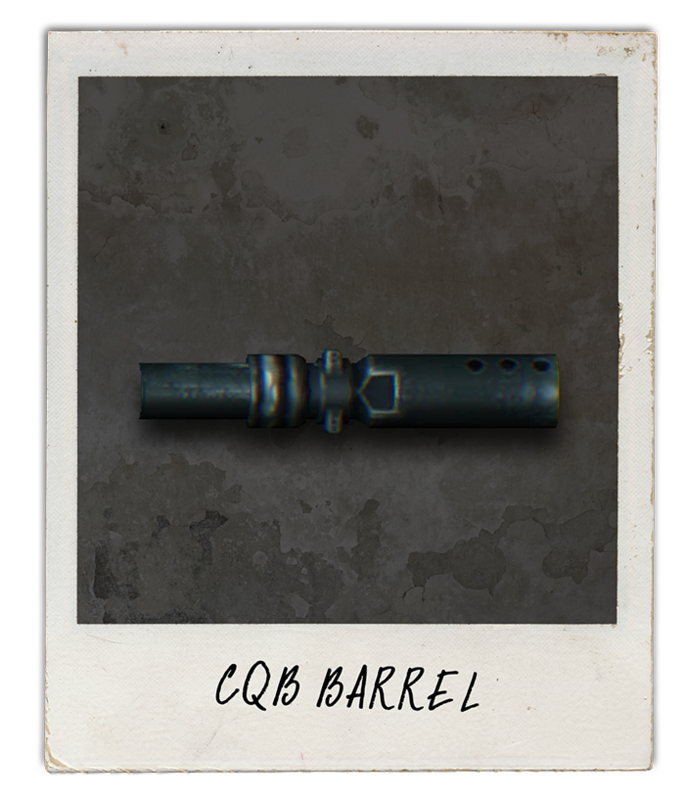 The Swedish favorite can now be had with this CQC friendly barrel variant. 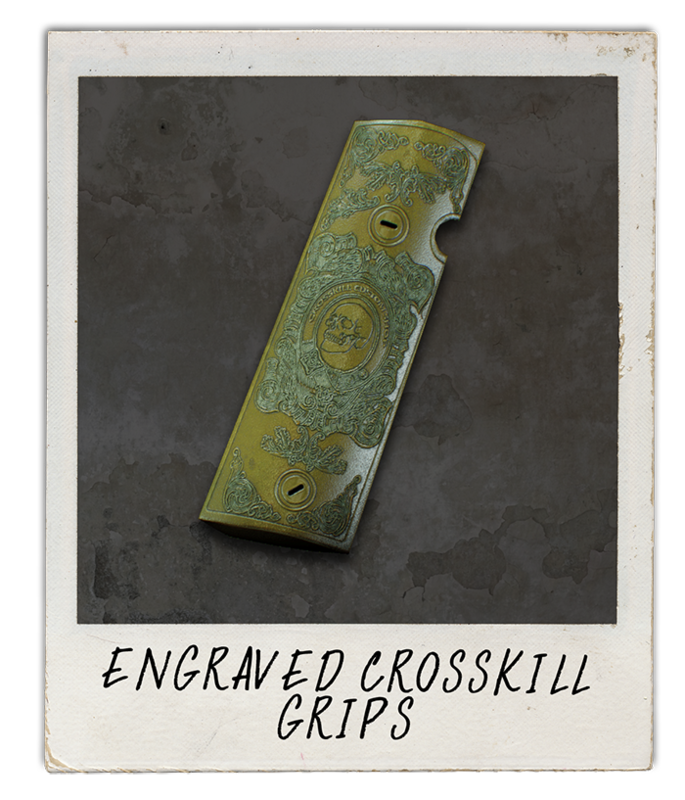 Another pair of flashy and expensive engraved grips. These were custom made for the Bernetti 9's. 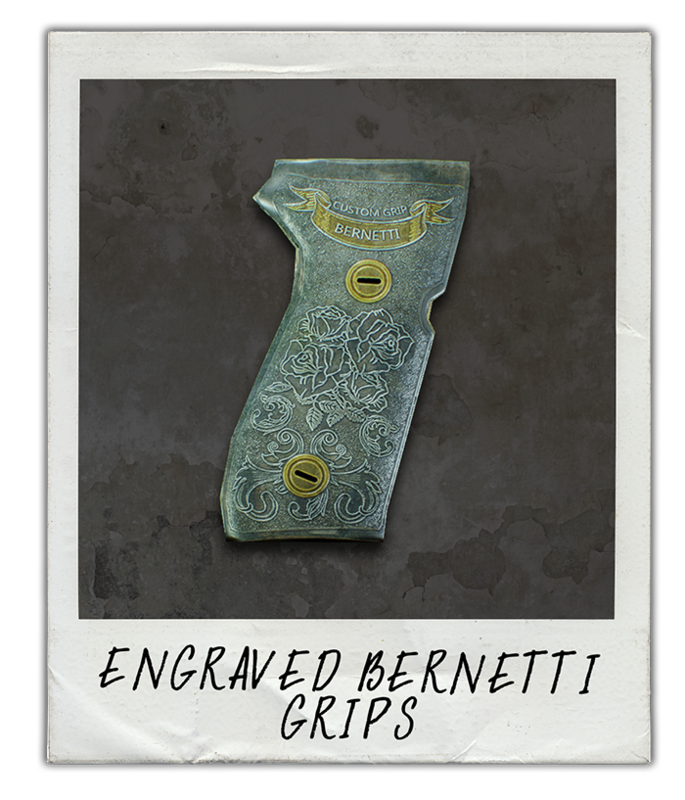 A pair of custom ordered engraved grips straight from the states. For those moments when you really need to shine. 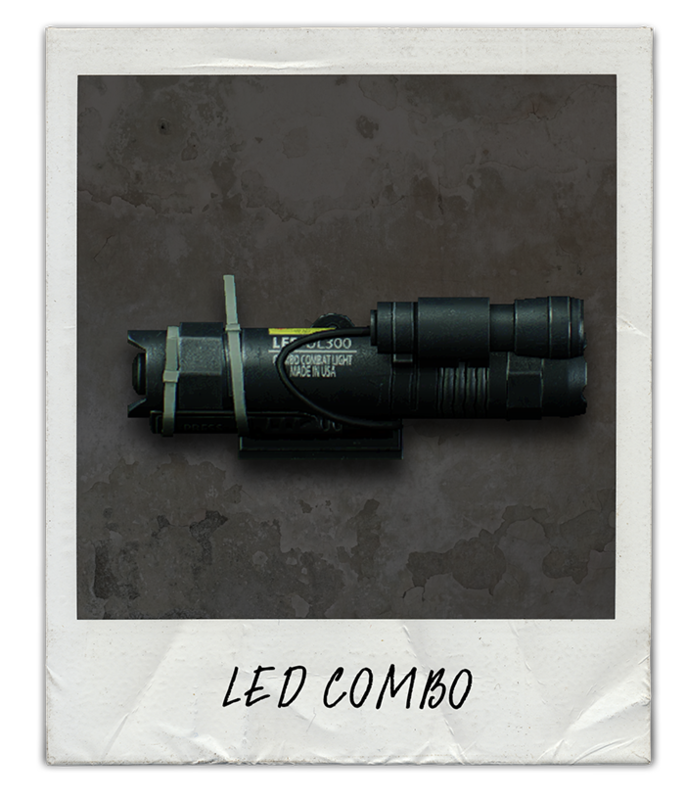 LED flashlight and laser sight in one package. Sturdy and reliable construction will makes this gadget a great piece of kit. 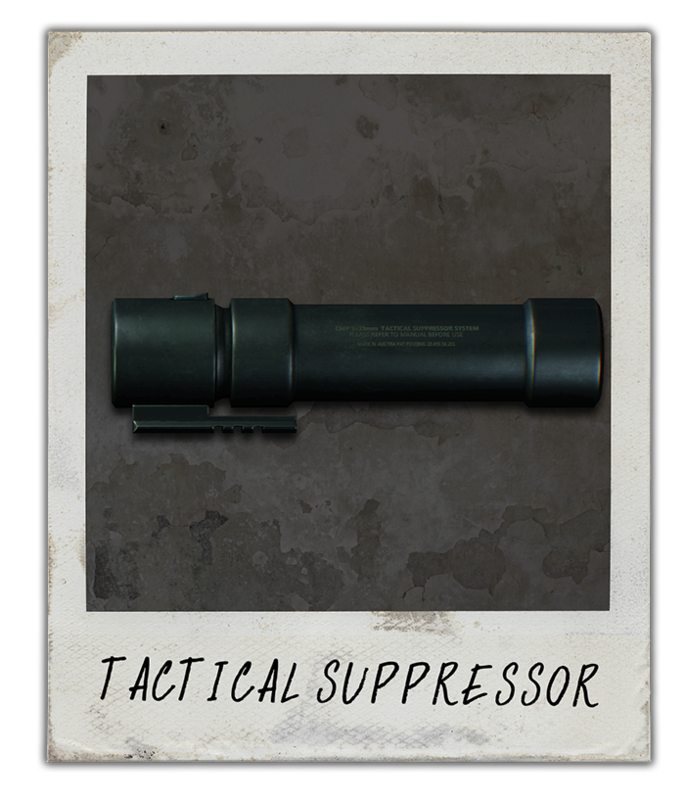 A prototype suppressor system that was developed in Japan. Don't let it's "unique" design fool you, it's quite the performer. 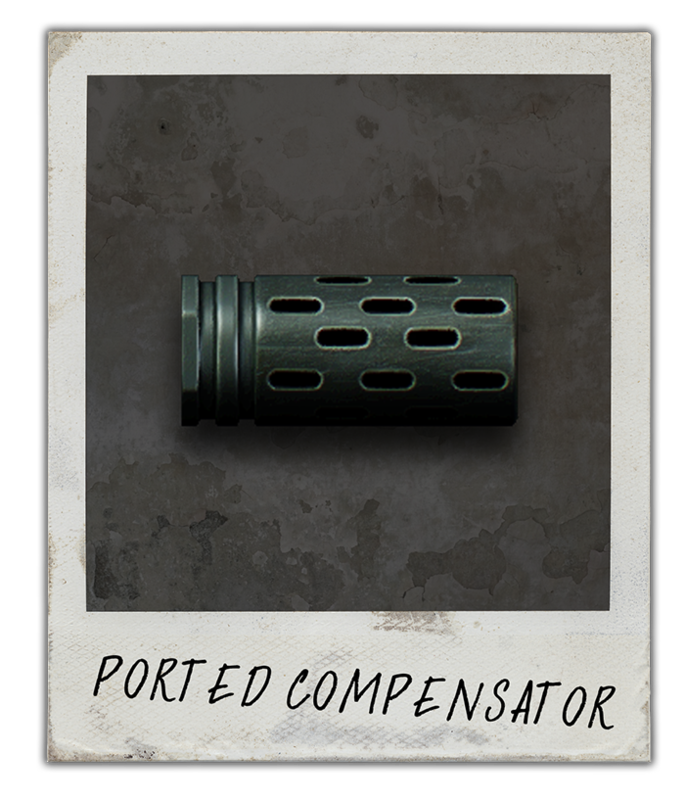 One of the more "tactical" compensators on the market. Effective and to the point. Just what any operator would want. 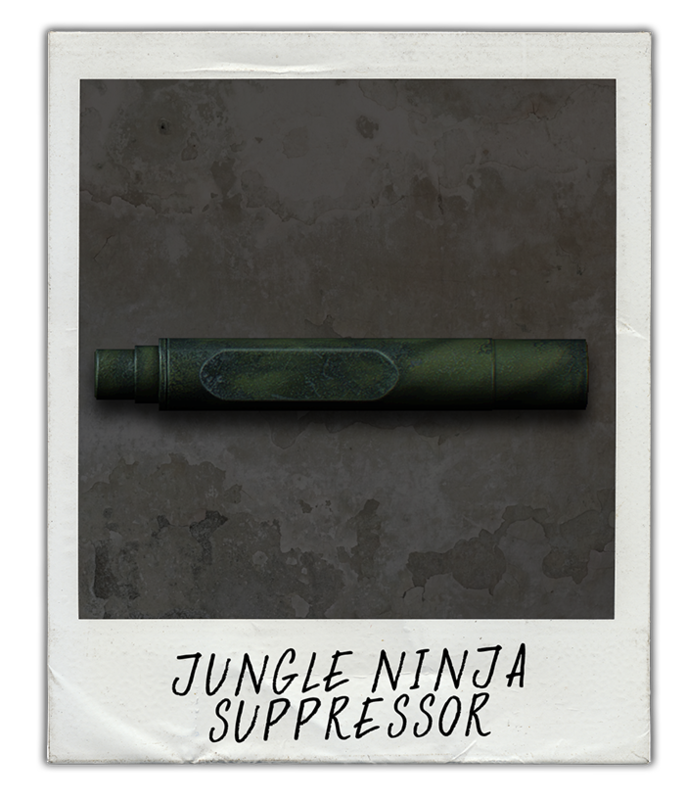 Legend has it that this suppressor was wielded by a great warrior during a legendary sneaking mission in the 60's. 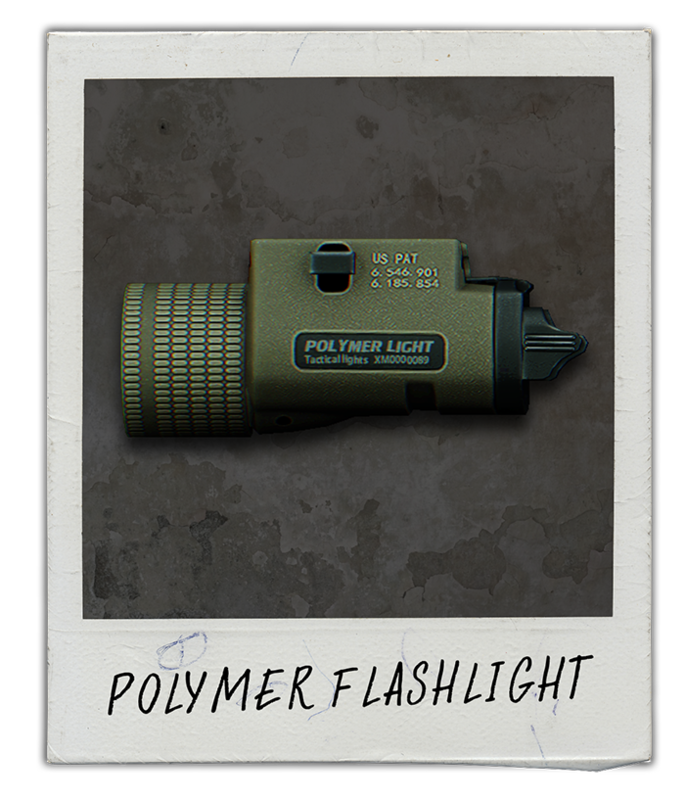 A durable and practical polymer shell houses this very formidable handgun flashlight. 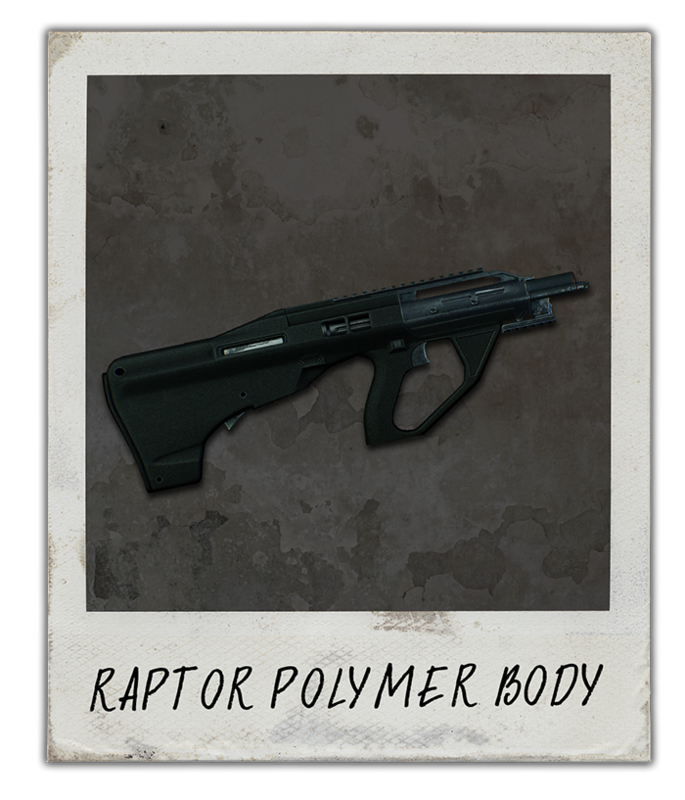 An evolution of the original UAR body. It sports more refinements both in material and construction. 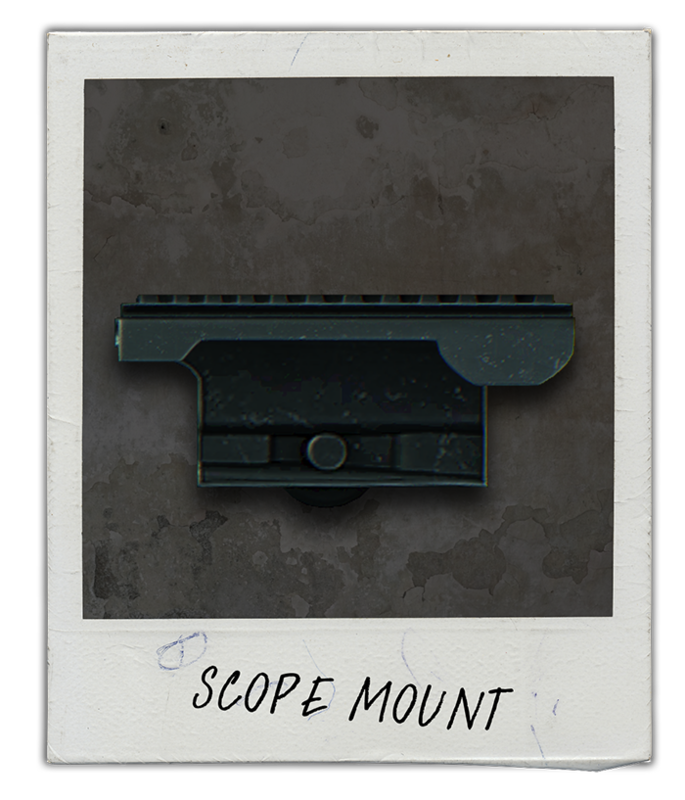 A classic optics mount designed specifically for the M308 rifle. A throughly modern and highly functional suppressor made to be fitted to most shotguns on the market. 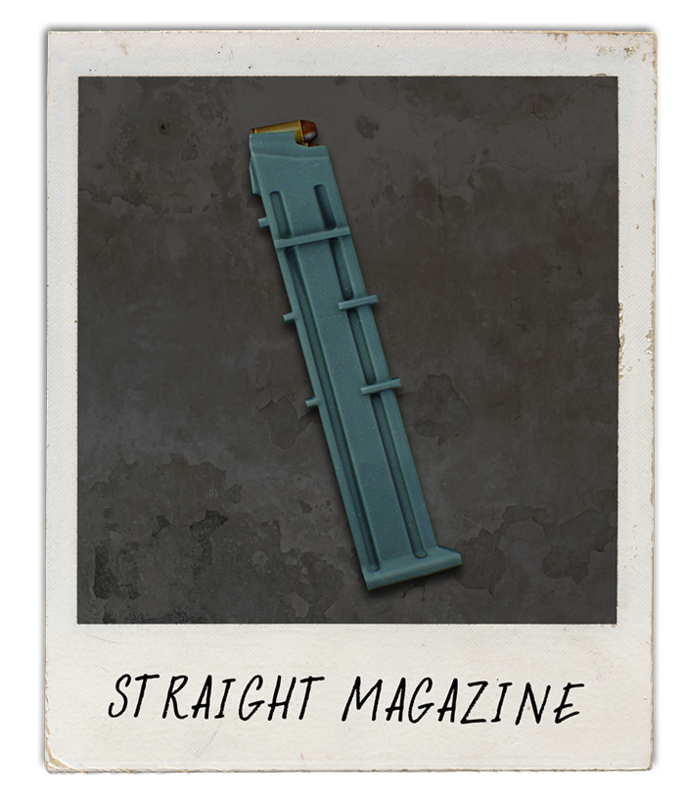 Made specifically to hold the high velocity 10mm auto cartridge. Its polymer shell also removes some of its weight. A custom tailored suppressor made specifically for the CMP by Swiss gunsmiths. Complete Cutting Package! 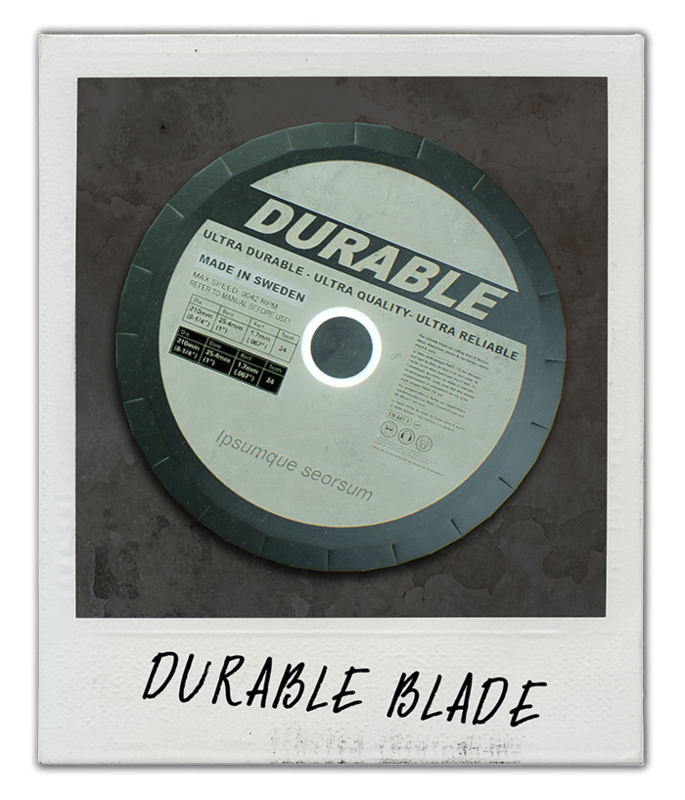 The Durable Blade is robust and highly durable hince the name. 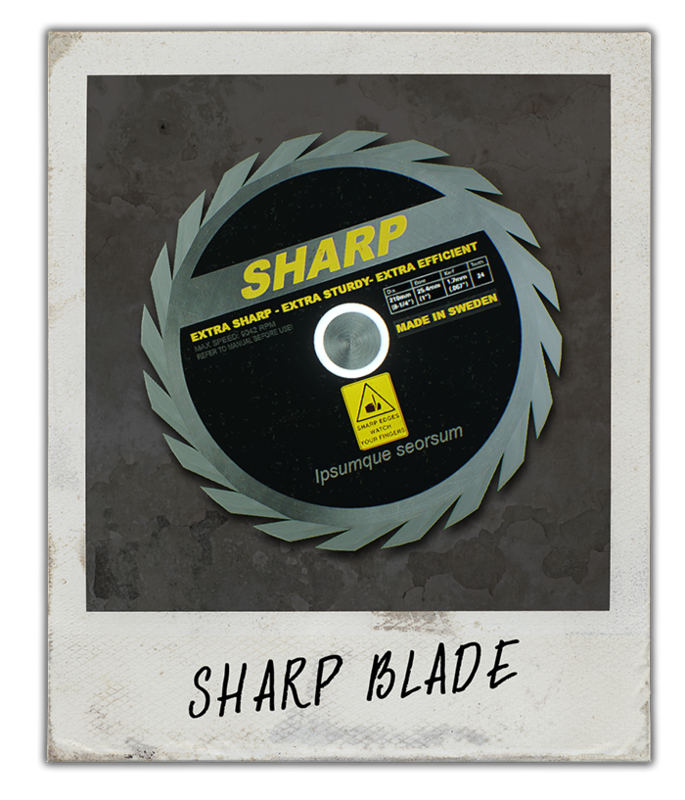 Ideal for cutting steel plates, box sections or iron pipes. This motor upgrade mount kit allows you to reach speeds never before seen. It simply bolts on in place on top of the original motor. 4 Times Faster Cutting Than Abrasive Saws!! 355mm Steel Cutting Made Exclusively For The Slaughterhouse. The "Silent motor" is a customized high quality diesel motor. It is mounted with an external dampener mounted by the exhaust, it also provide cooling. 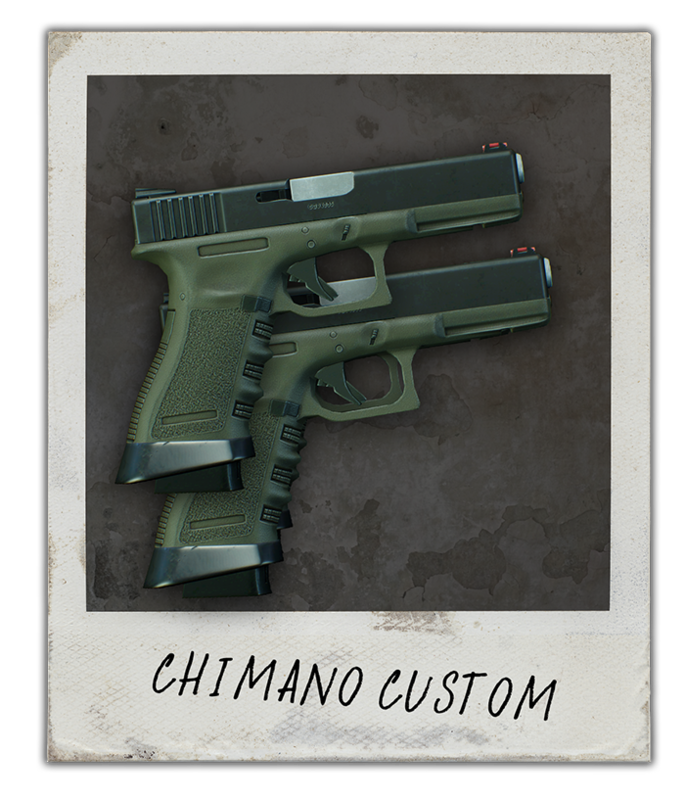 On the seventh day of Spring Break, we bring you some well deserved weapon modifications. 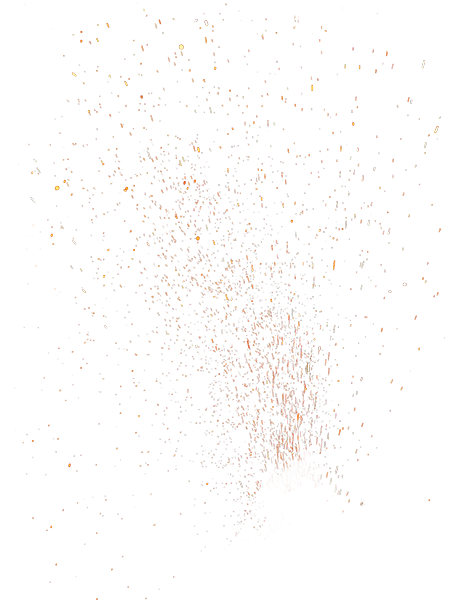 Go on and have a look below and see if you can find your new favorites. 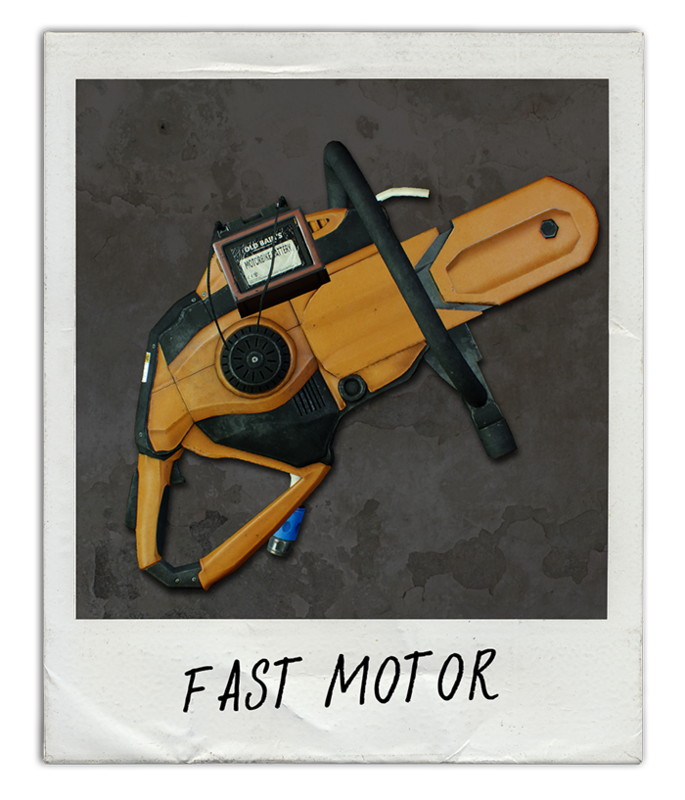 How about modifying the saw so nobody can hear you? Sounds pretty cool to us. When you start the game – you’ll receive one of each of these mods. To get more, you need to complete daily and weekly challenges. Shoutout to (lexilogo ), zet, deadbrain and v3n0m for helping us come up with the new achievements! Answer 4 pagers by yourself within 90 seconds from first to last pager. 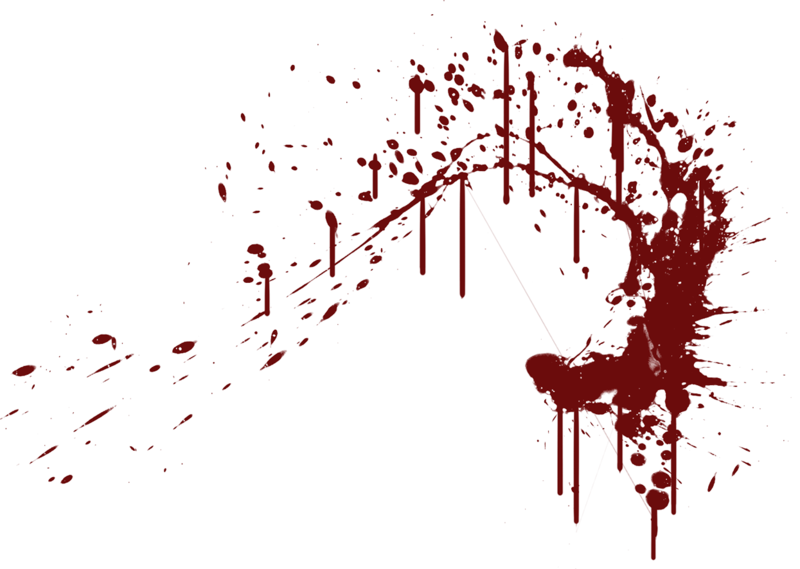 In the Hoxton Breakout job, complete day 2 without using a single keycard on OVERKILL difficulty or above. In the Firestarter job, complete day 3 with you and your crew staying inside the vault while all of the money burns out on the Death Wish difficulty. Welcome to day 8 of Spring Break! 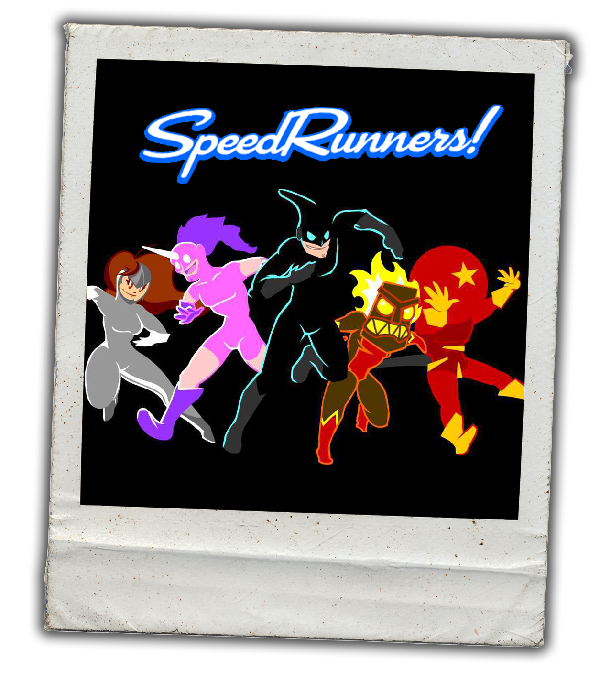 It’s time for another collaboration – SpeedRunners! It’s time for a speedy run! SpeedRunner is the people’s champ in New Rush City. Running, sliding, swinging his way toward crime and those in need, he accepts no less than first place. SpeedRunner’s got the need… for running! Life’s not all about speed and running! With his livelihood destroyed from a speedy accident, he became the hero that New Rush City truly deserves. Falcon vows to take down SpeedRunner and get the city back. Is Falcon the only one sane in a world gone mad- or is he a man in a chicken suit? 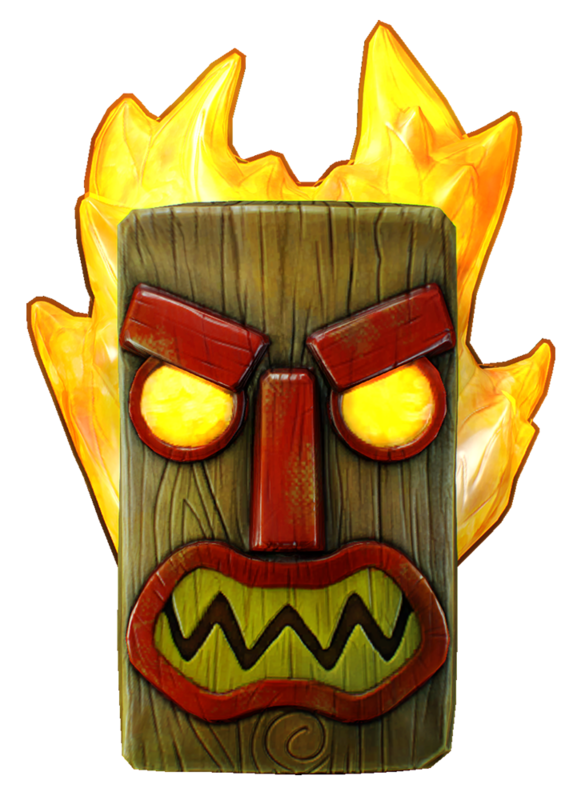 With the rage of a fearsome volcano, the hostile Hothead lights up the night with blazing speed! 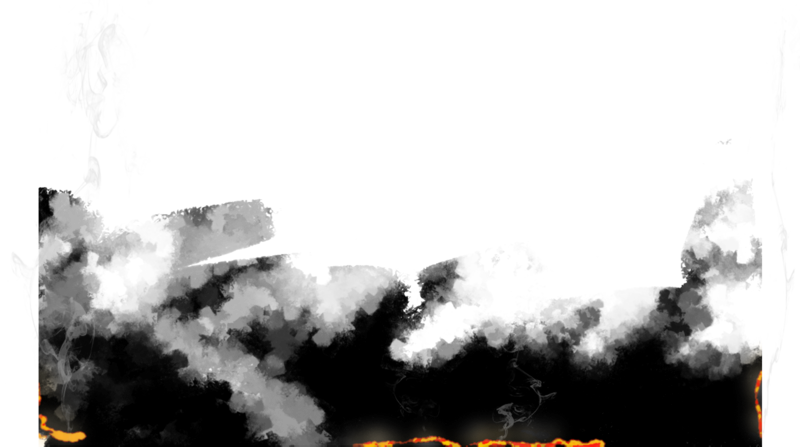 What ignites his frenzied flame? From what does the raging bull run? Very few have caught up close enough to ask, and even fewer have gotten a coherent response! Clop Clop- who’s there? It’s Unic! In the dark streets of New Rush City, what could shine brighter than an honest smile? Galloping in meadows, and sharing time with his friends, Unic is dedicated to showing the world’s positive side. A pink leotard and purple boots make this speedy runner truly unique! 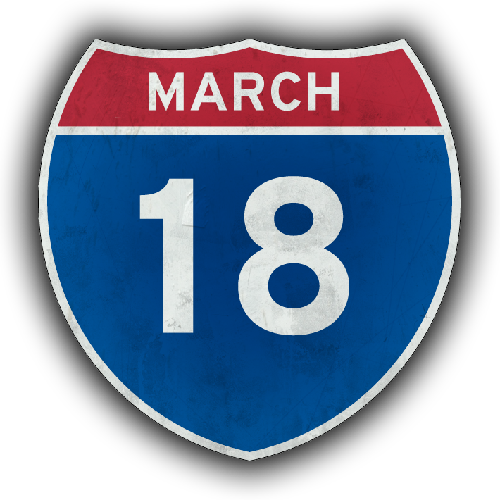 On day 9 and the final day of Spring Break, Patrick talks about the Hoxton Revenge heist and Almir rounds up the Spring Break event. We’d also like to take the opportunity to thank everyone in the community for your support! 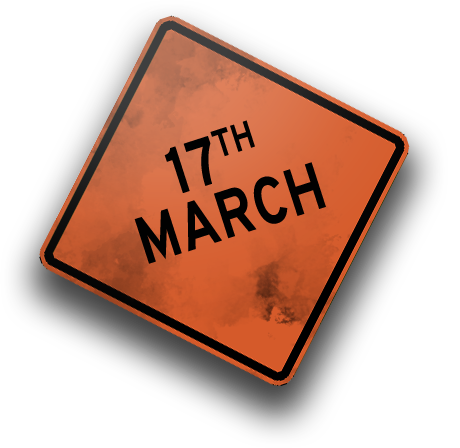 We hope you enjoy the last reward of the Spring Break event and have a great weekend robbing banks and getting paid. 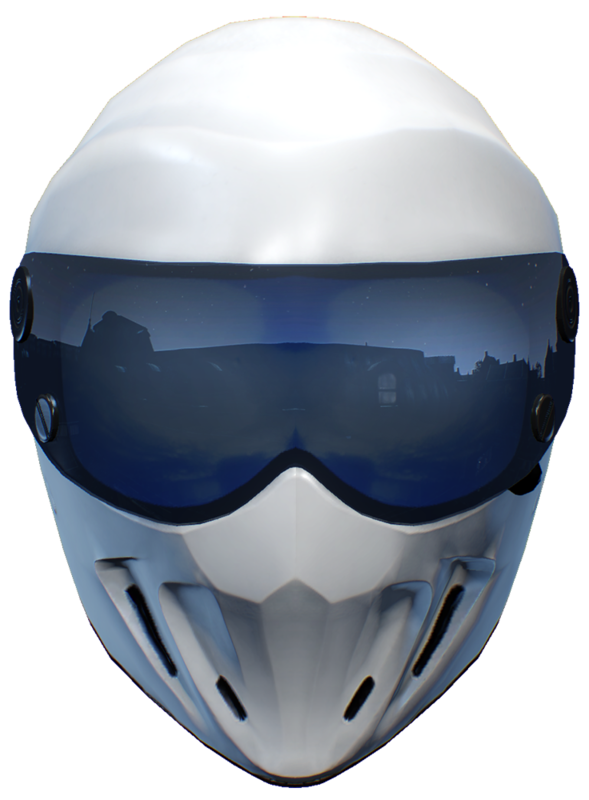 Thank you and keep those helmets flying! 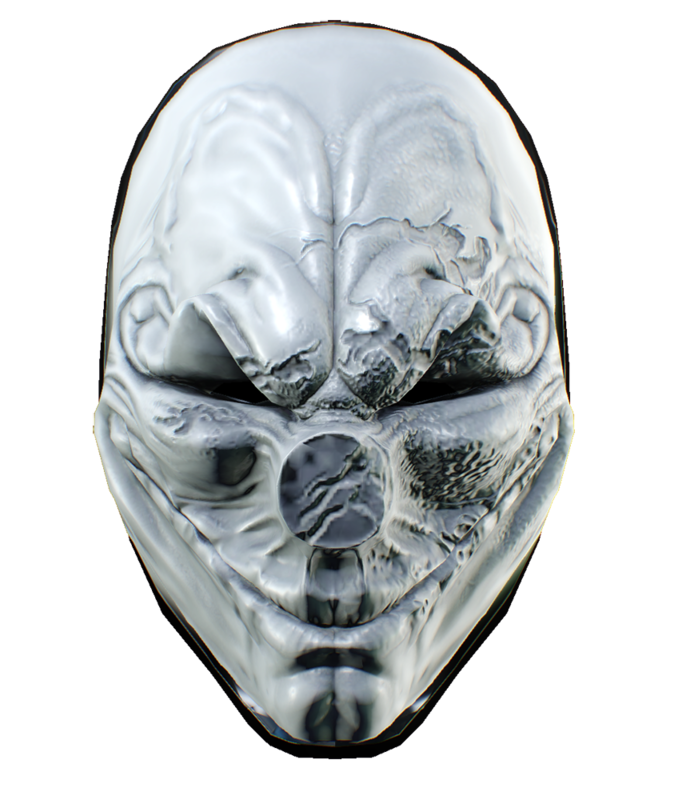 This is a clean version of the iconic Hoxton Reborn mask, before it was painted Never liked how the original one turned out? This is your chance to change history. 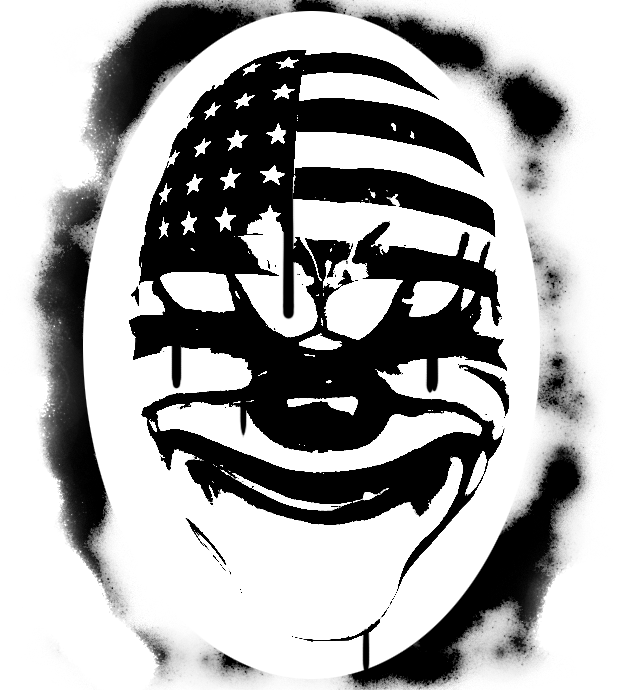 When you rat out the PAYDAY gang, you need to expect some form of retribution. And the gang aren’t big on wagging fingers and a stern telling off. 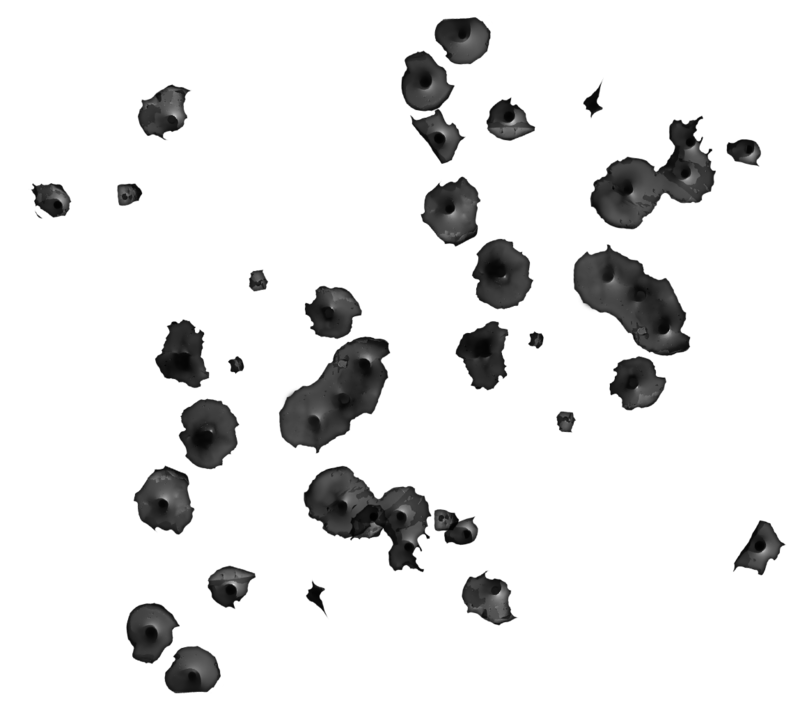 You can expect bullets, and plenty of them. 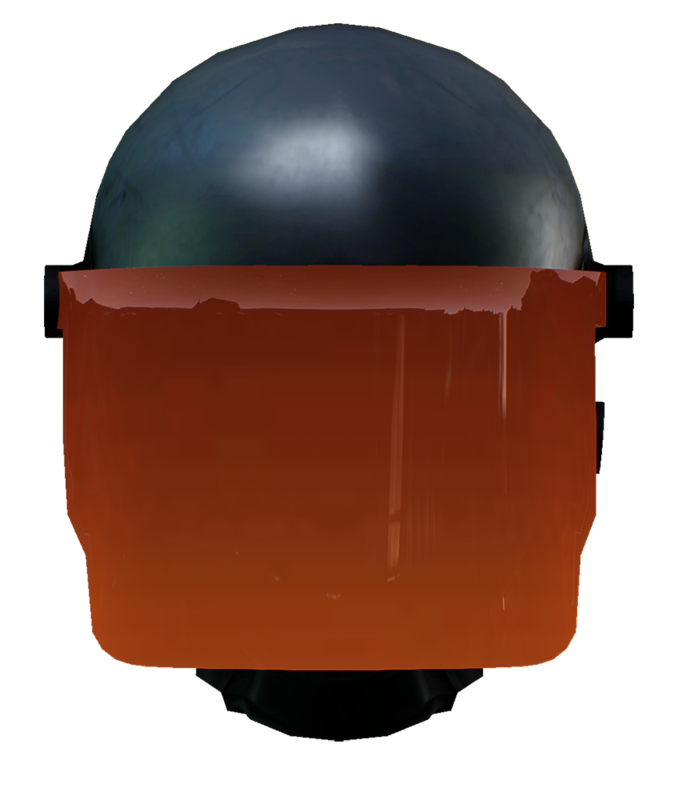 This hard hat is old school riot cop tech – heavy iron, fronted with reinforced glass. 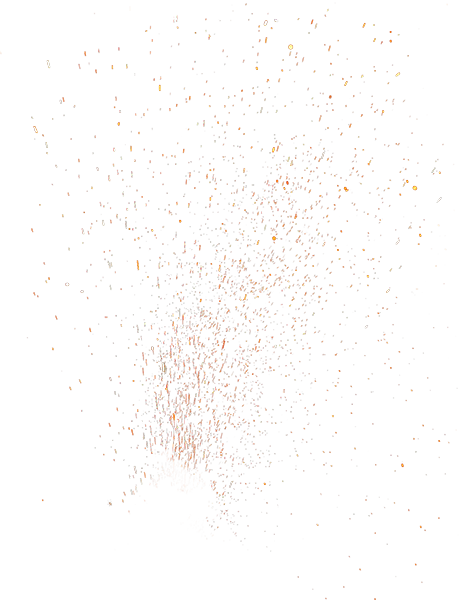 Good luck getting through it. Alright. Finally, we’re going after the rat – the fink who screwed Hox, wants to screw us all. Time to put him down. We know he’s currently bunkering down in an FBI safe house outside the city. 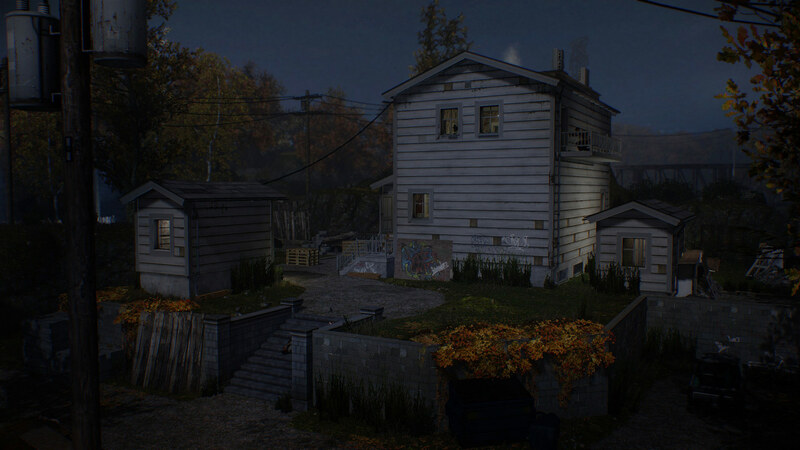 These safe houses are usually built along the same lines. Nice big houses, grounds, 24 hour security, and most likely a panic room somewhere inside. See where your tax dollars go? The plan is simple – get in there, find our informer and finish him. 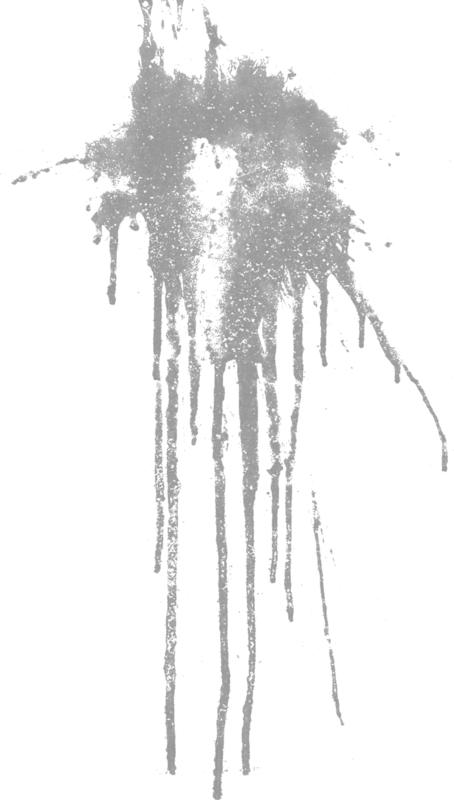 Now, I’m betting there’ll be evidence against us in there too, so be good to clean that up too. 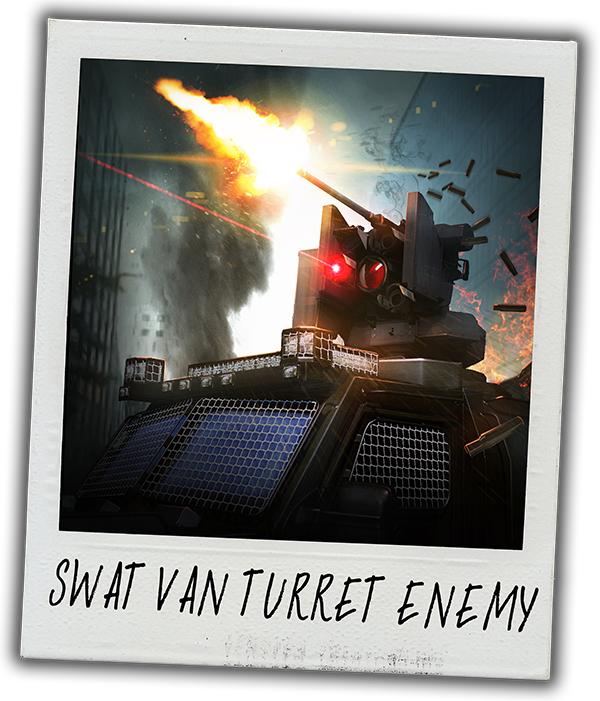 To spice things up, we have three achievements for you hardliners out there. 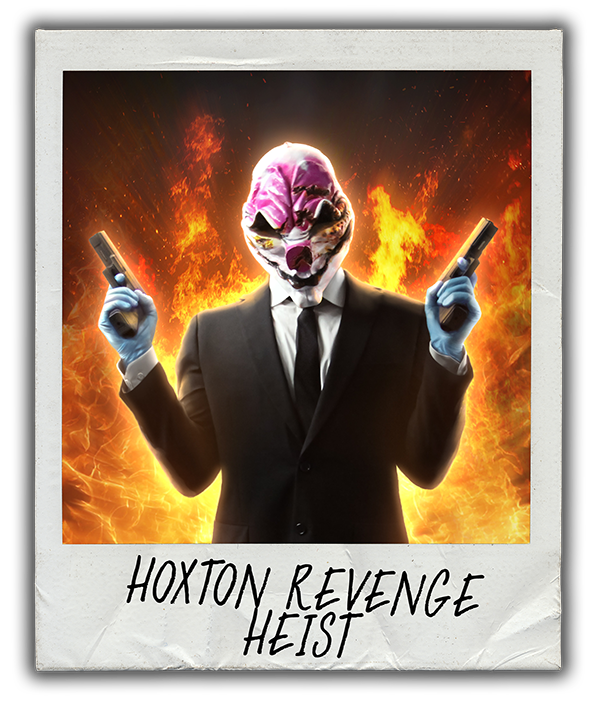 Complete the Hoxton Revenge job on the Death Wish difficulty.